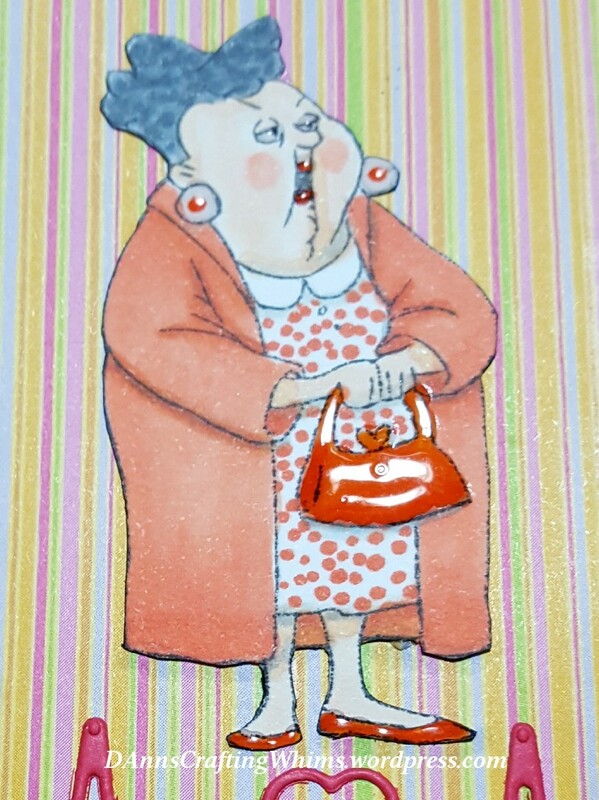 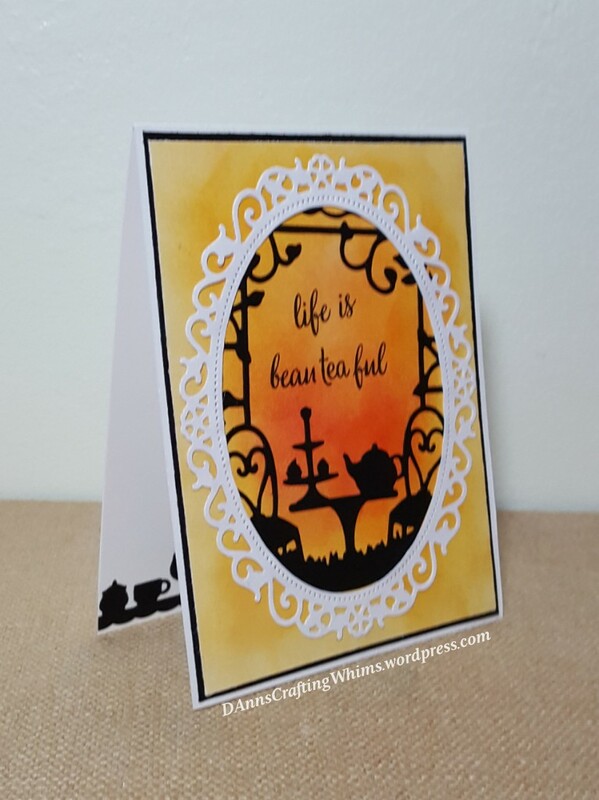 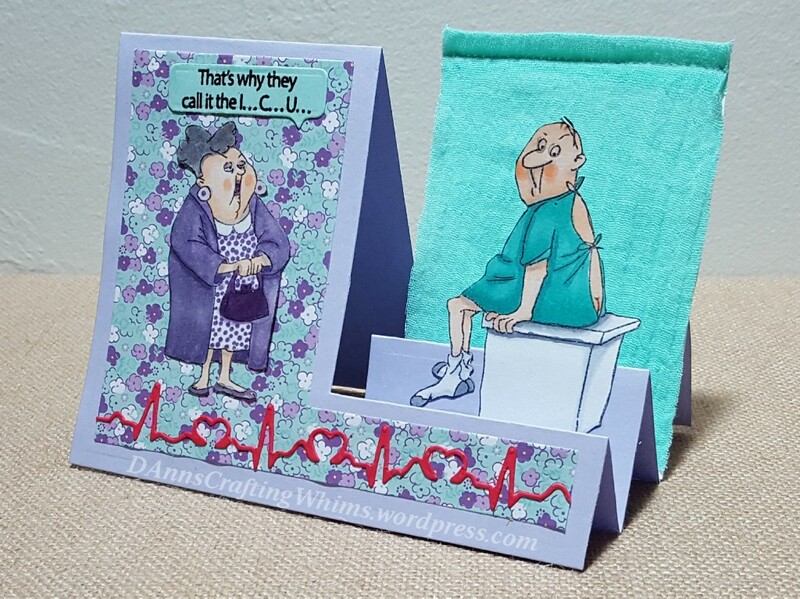 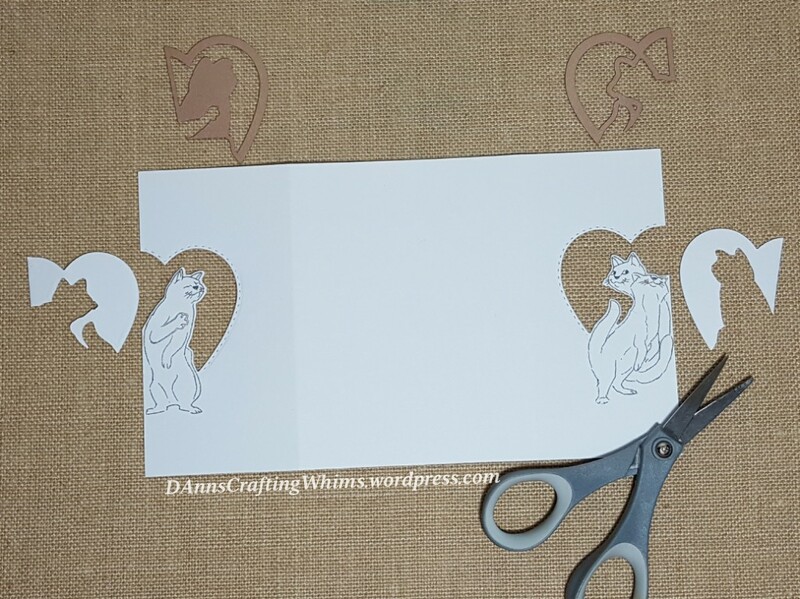 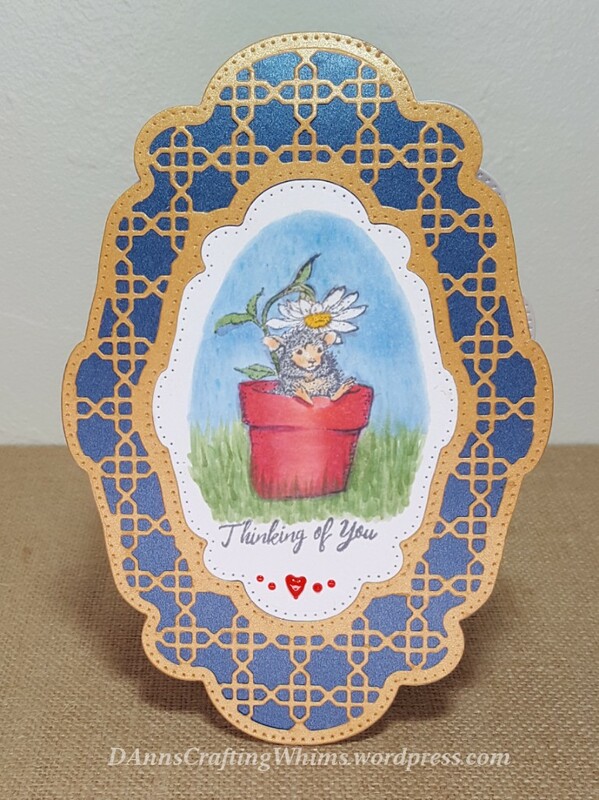 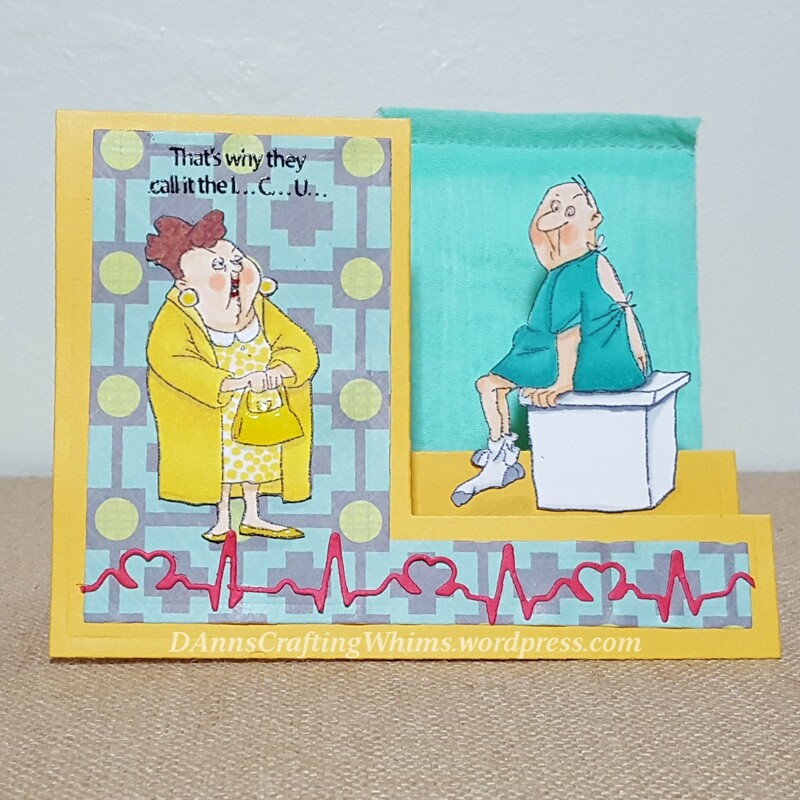 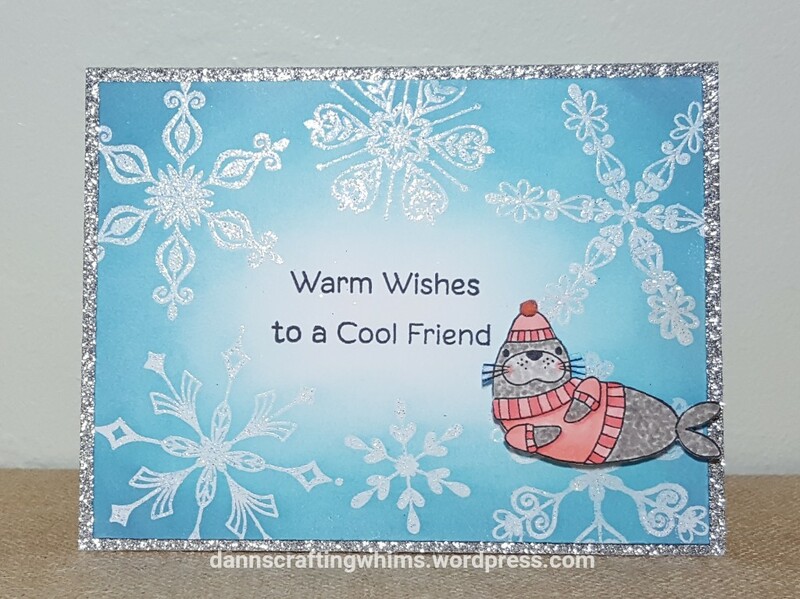 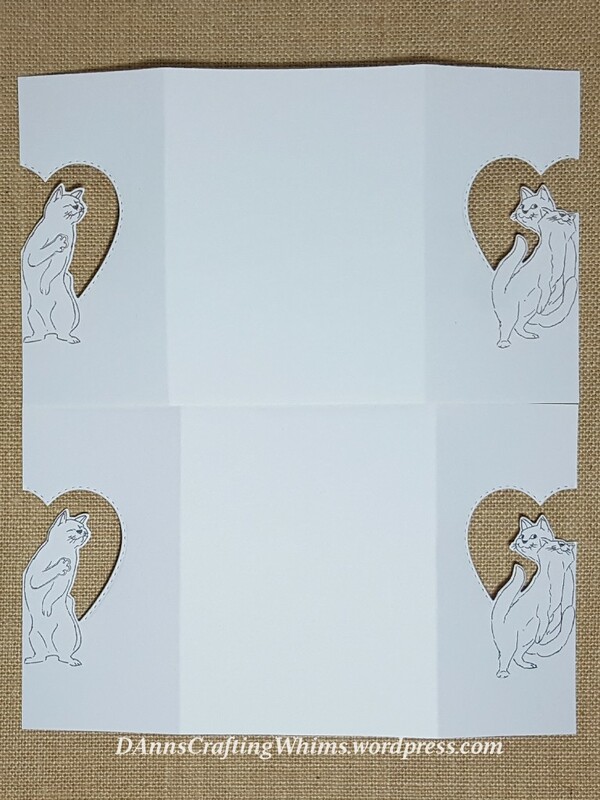 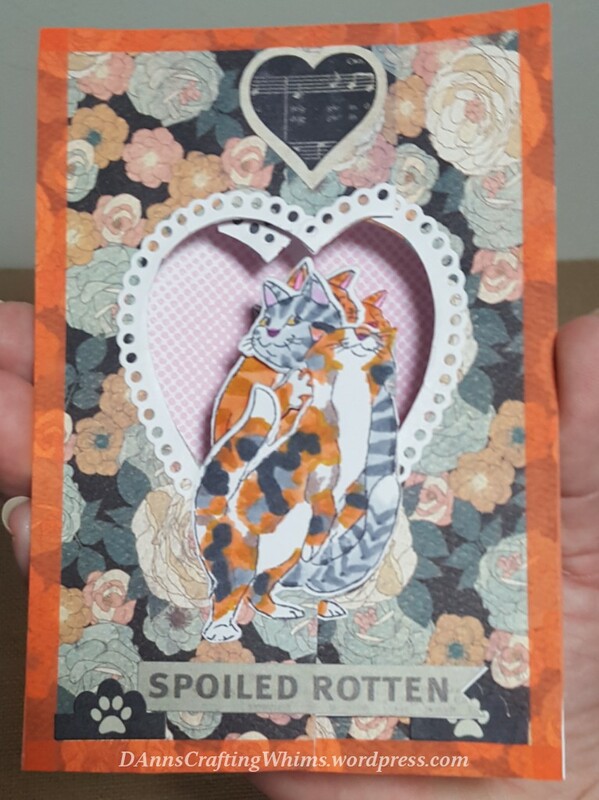 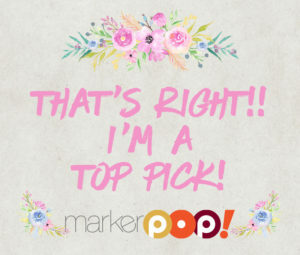 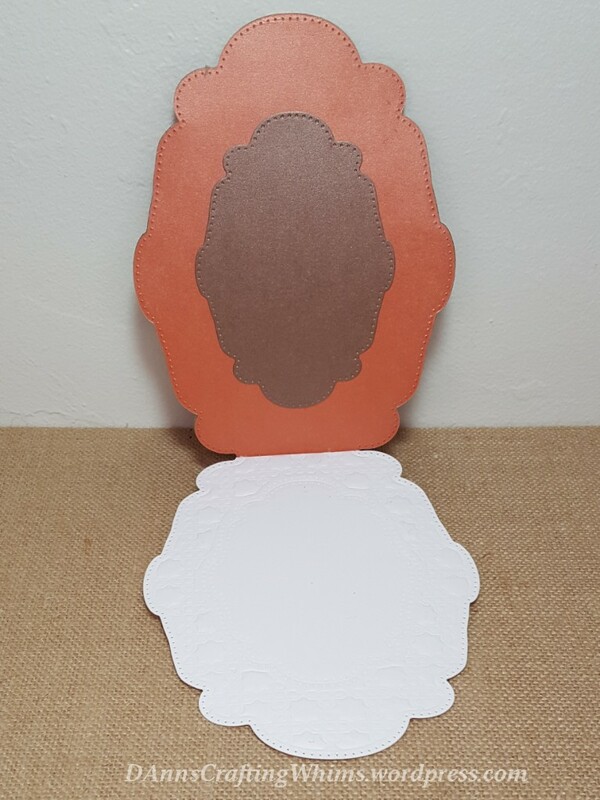 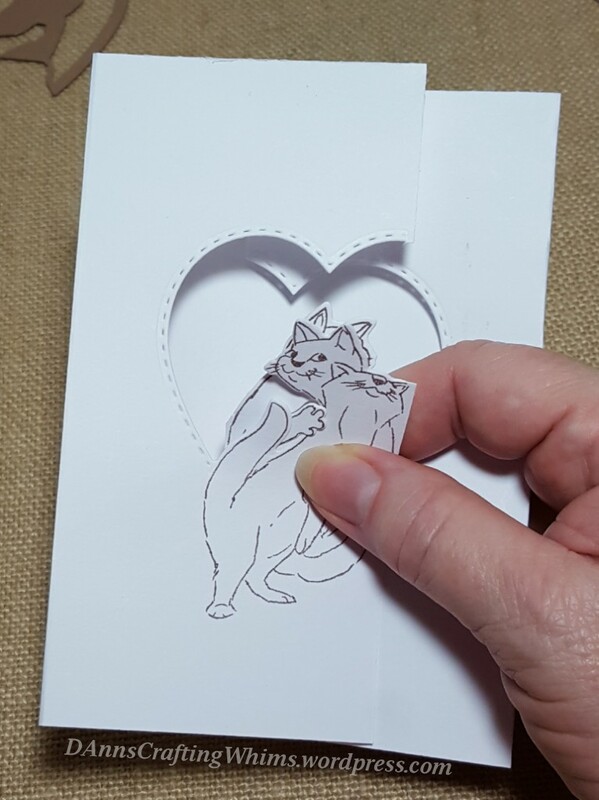 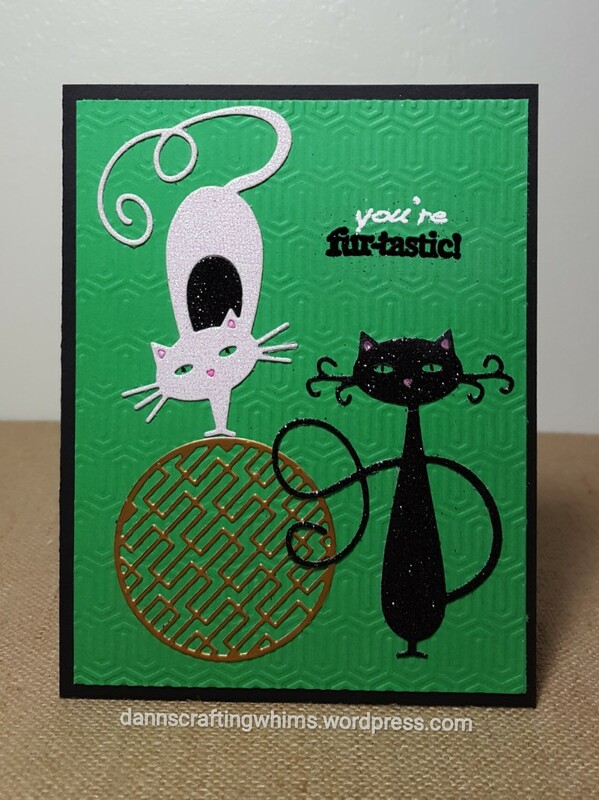 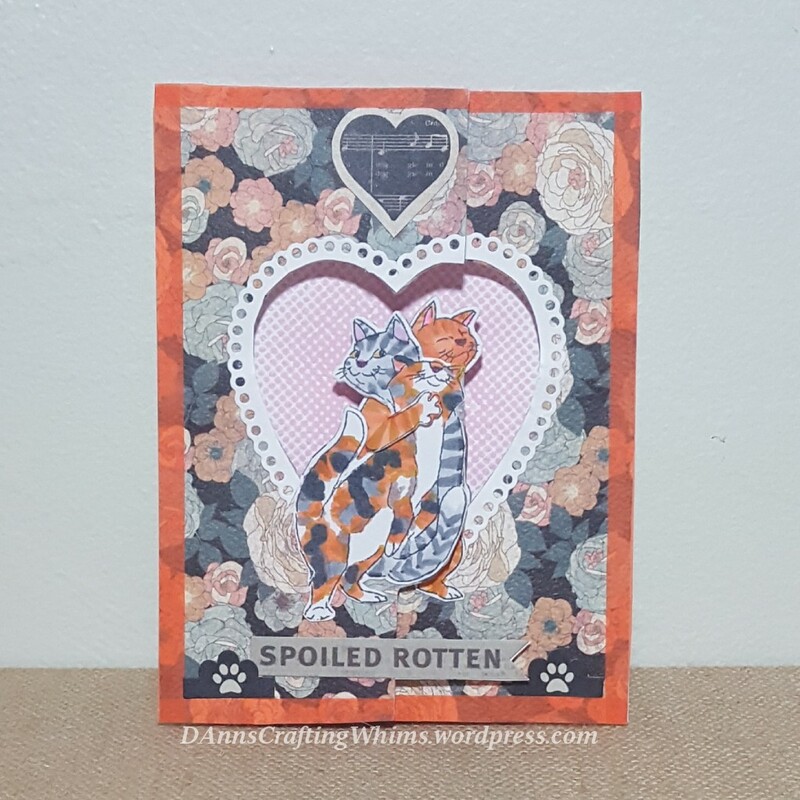 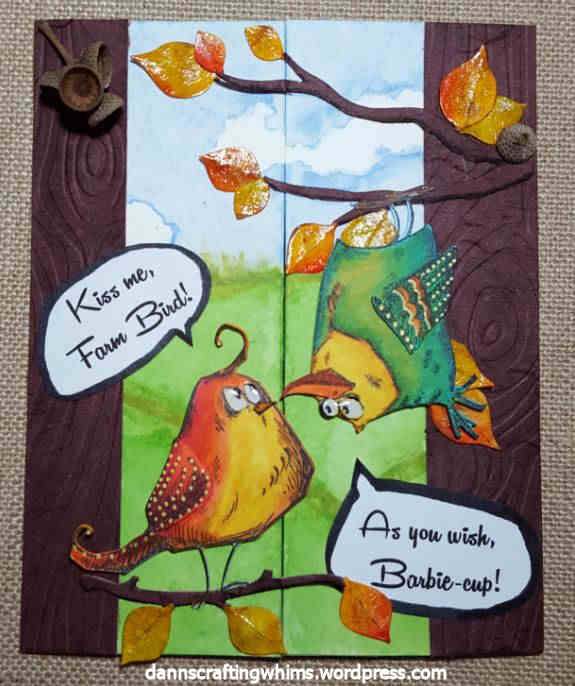 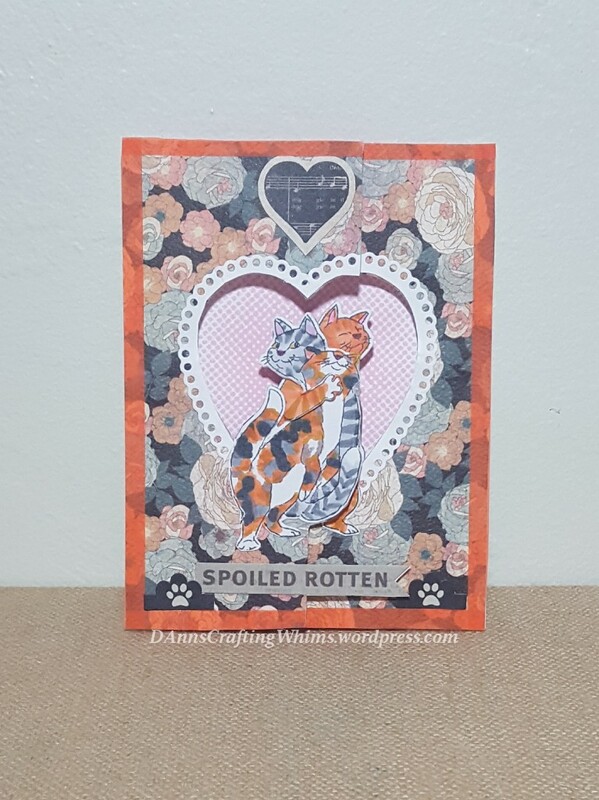 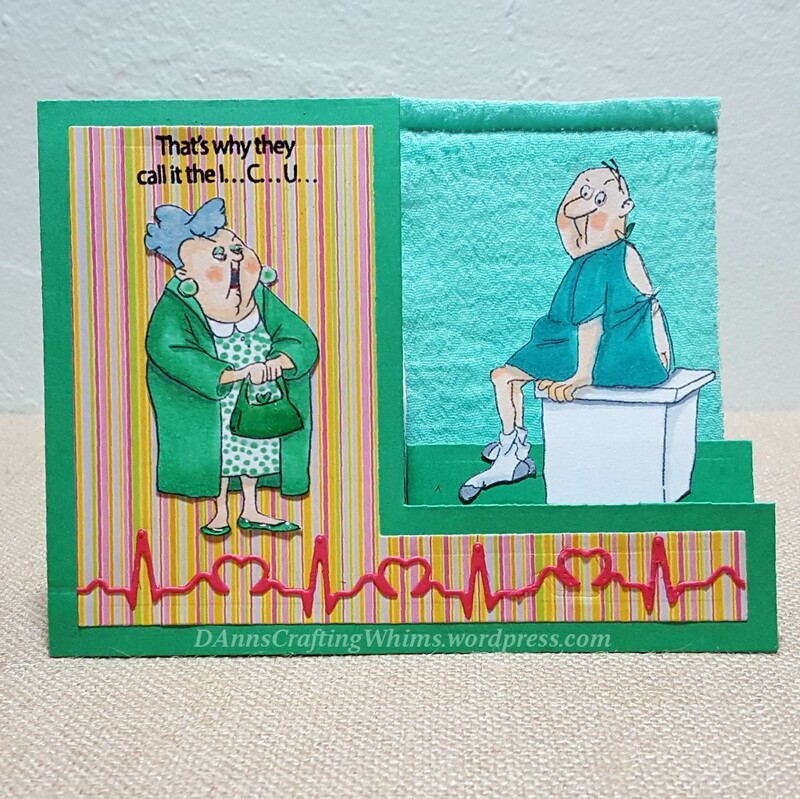 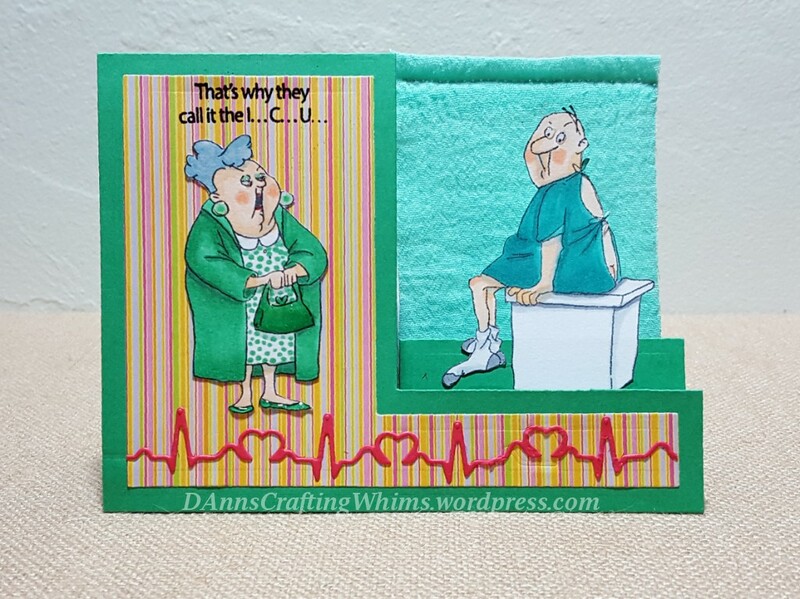 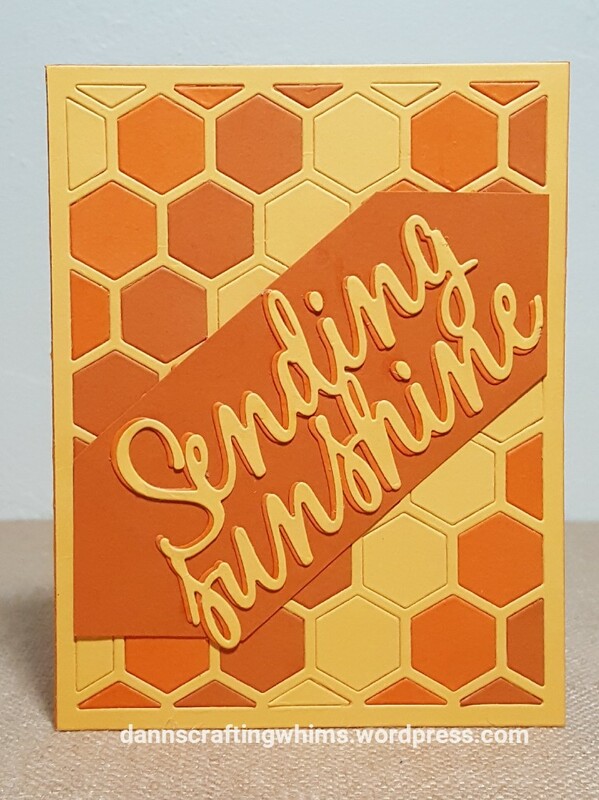 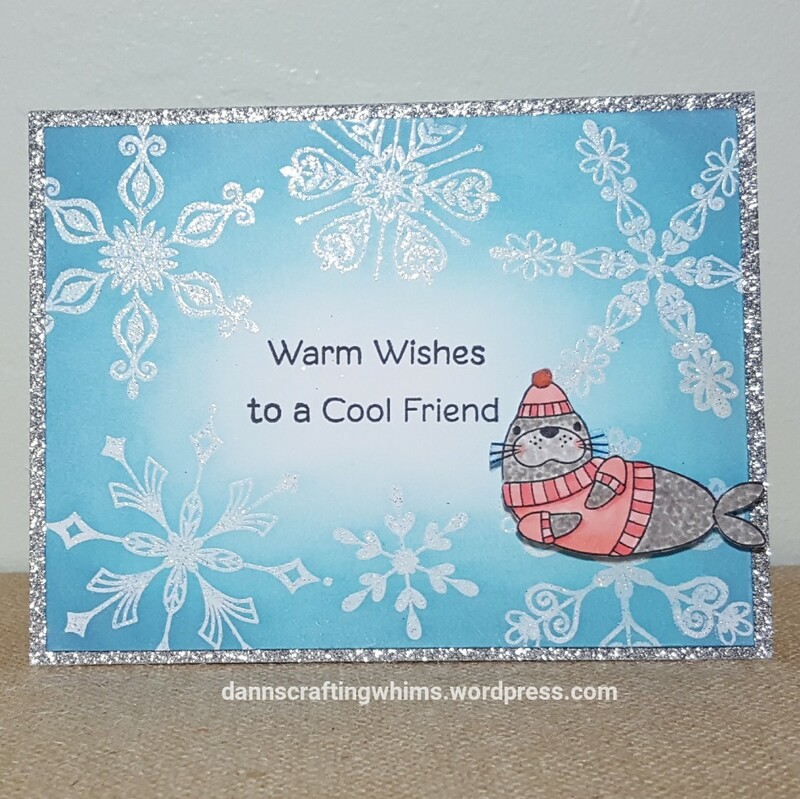 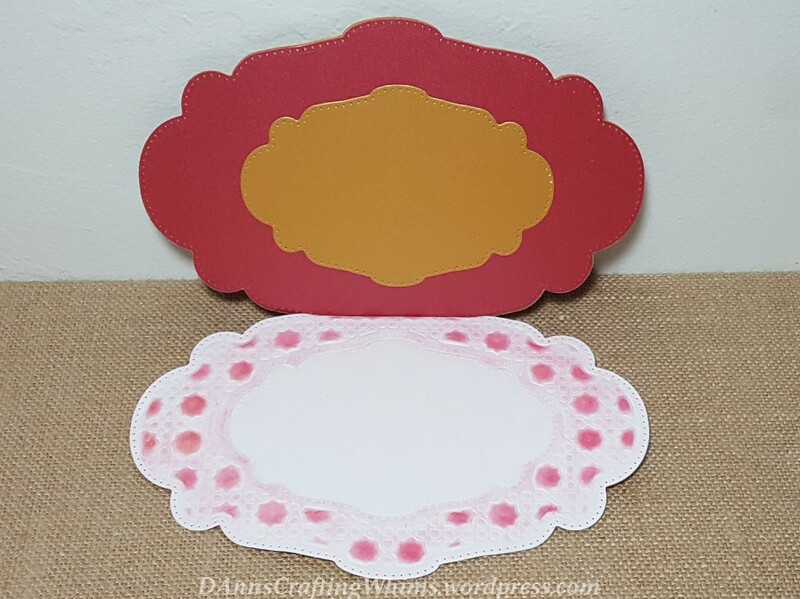 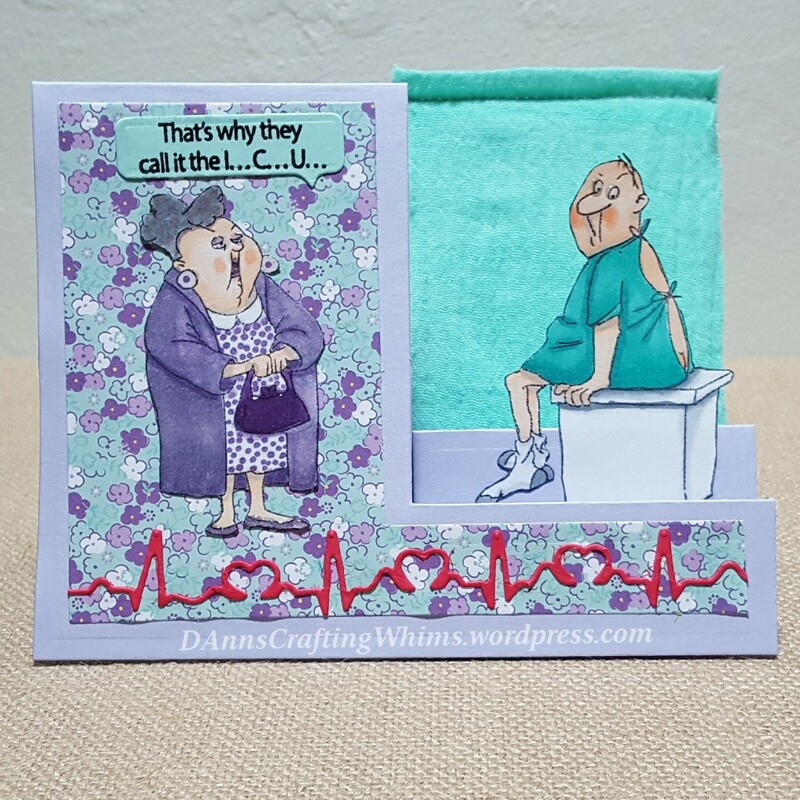 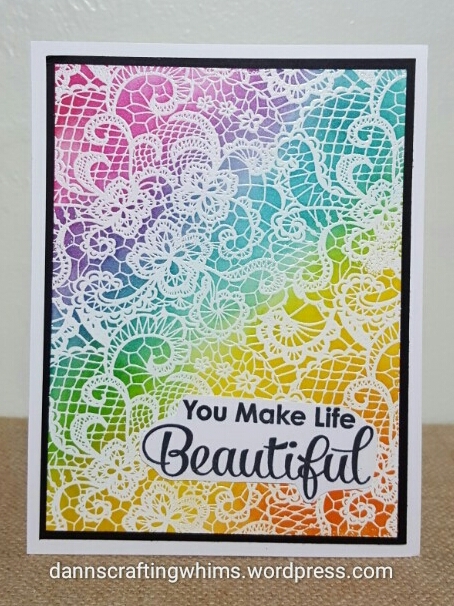 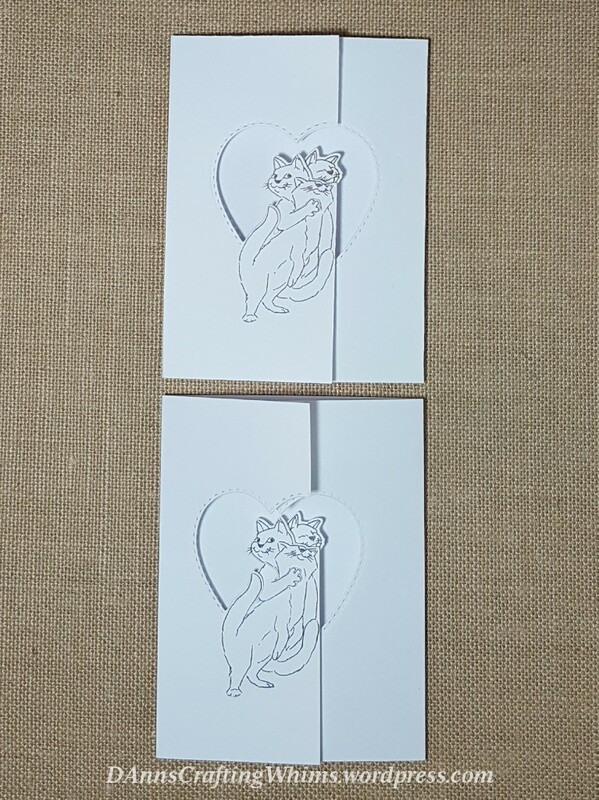 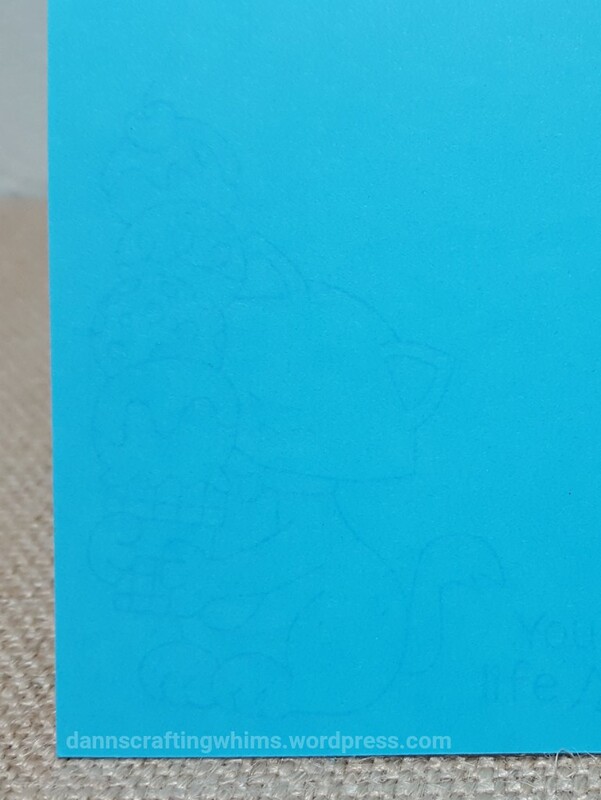 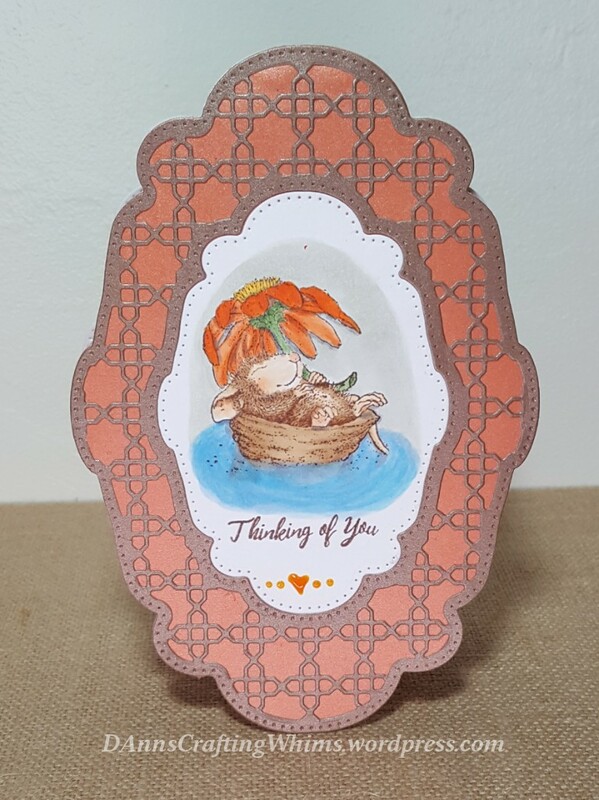 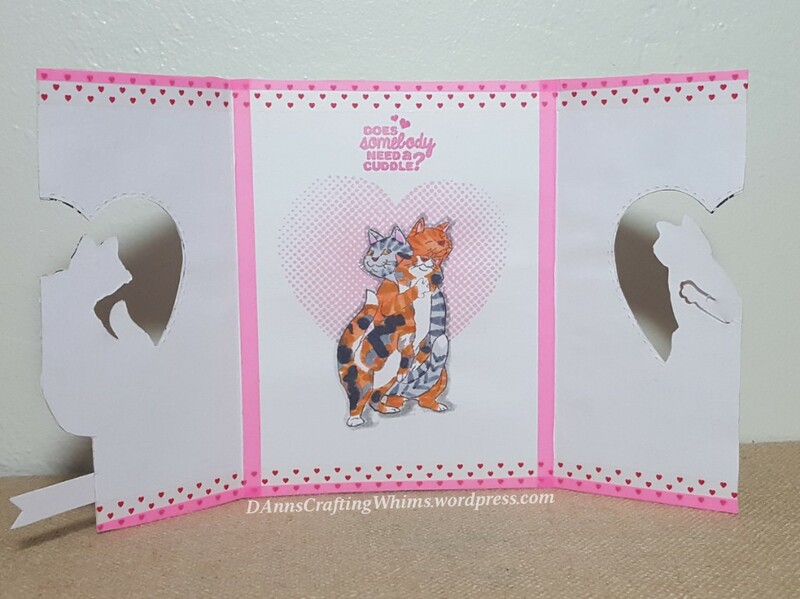 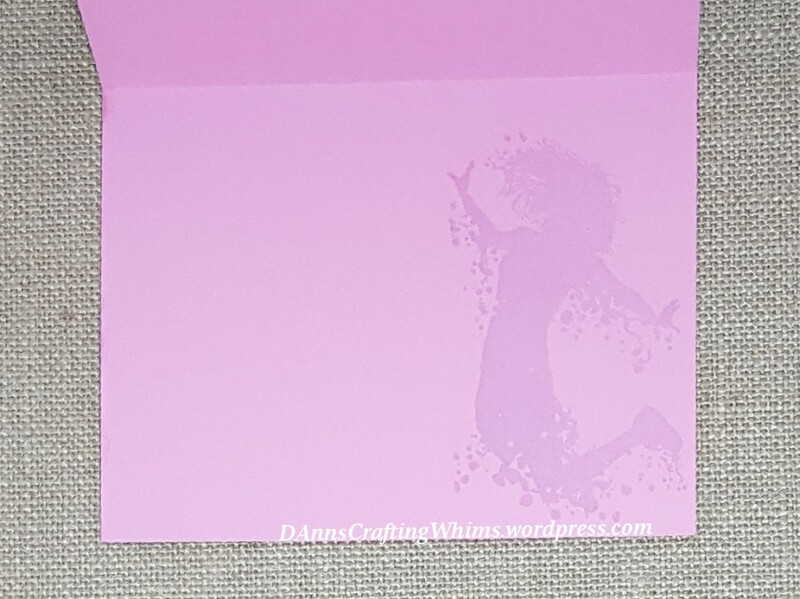 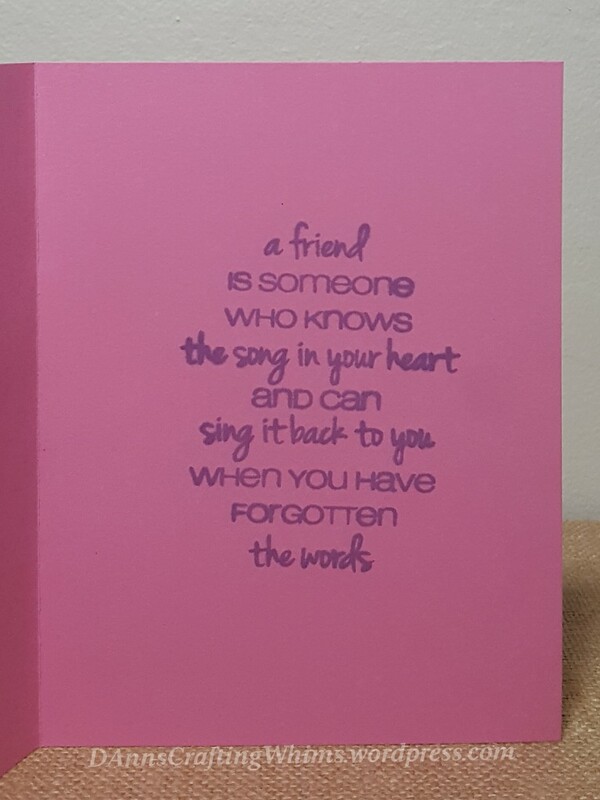 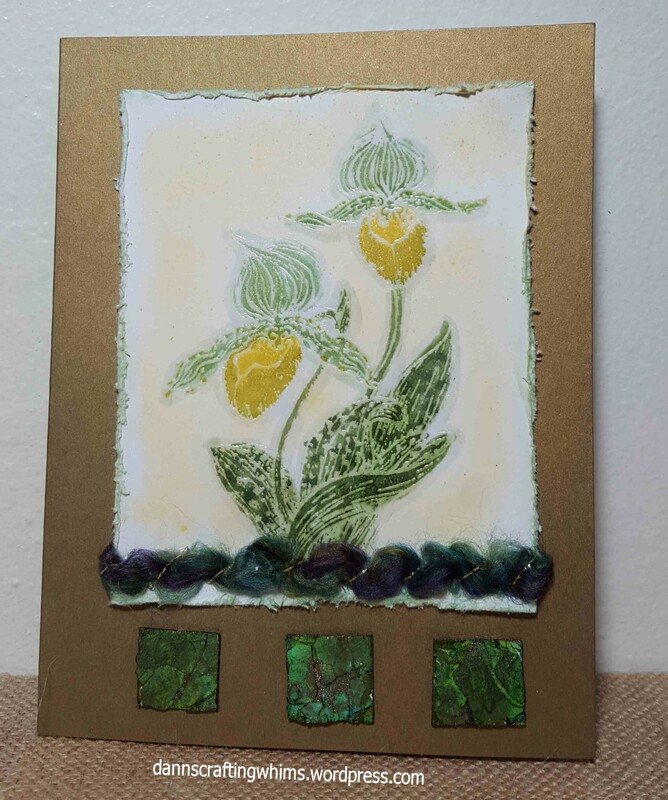 I have a lovely card to show you today! 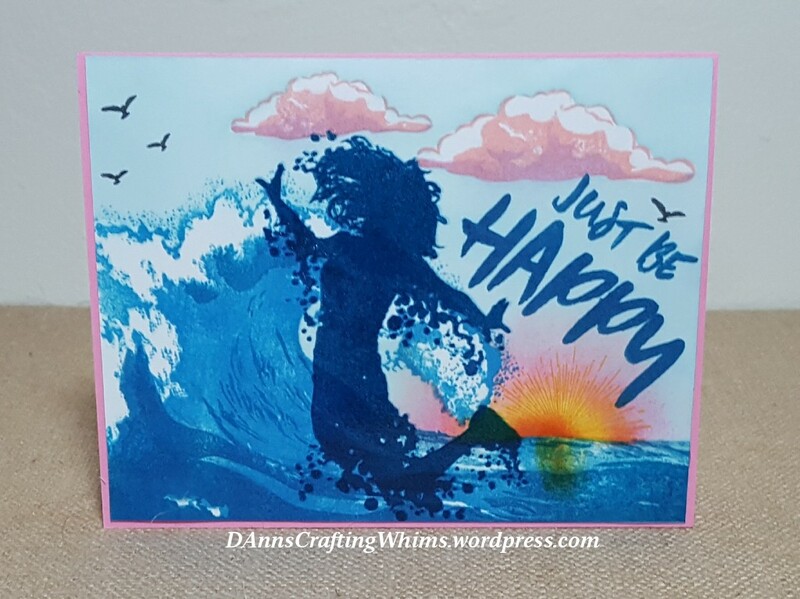 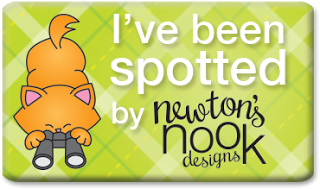 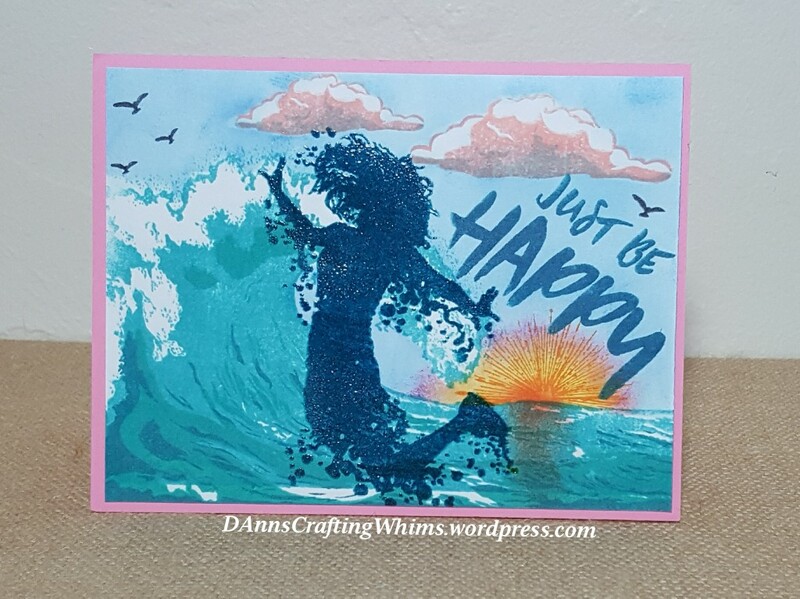 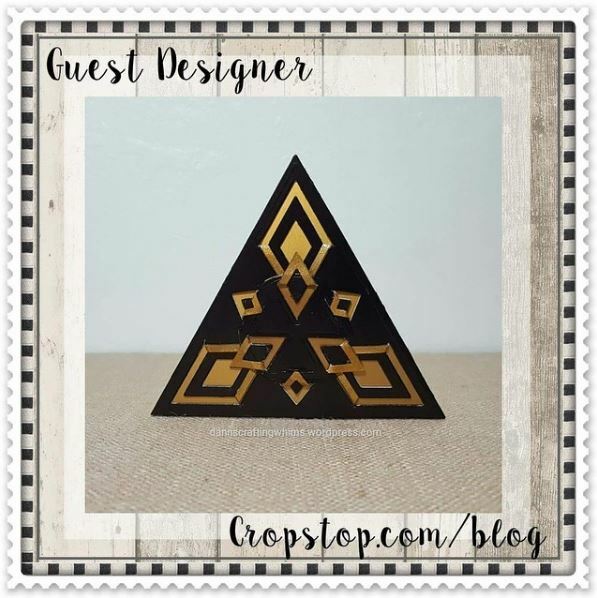 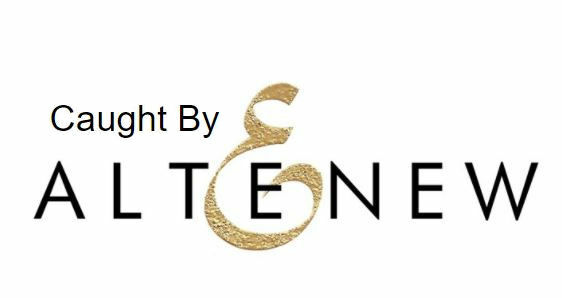 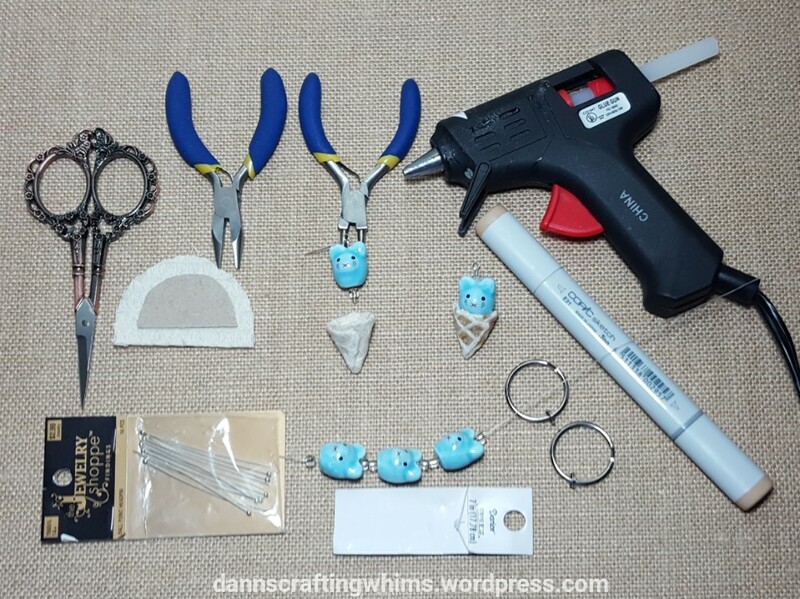 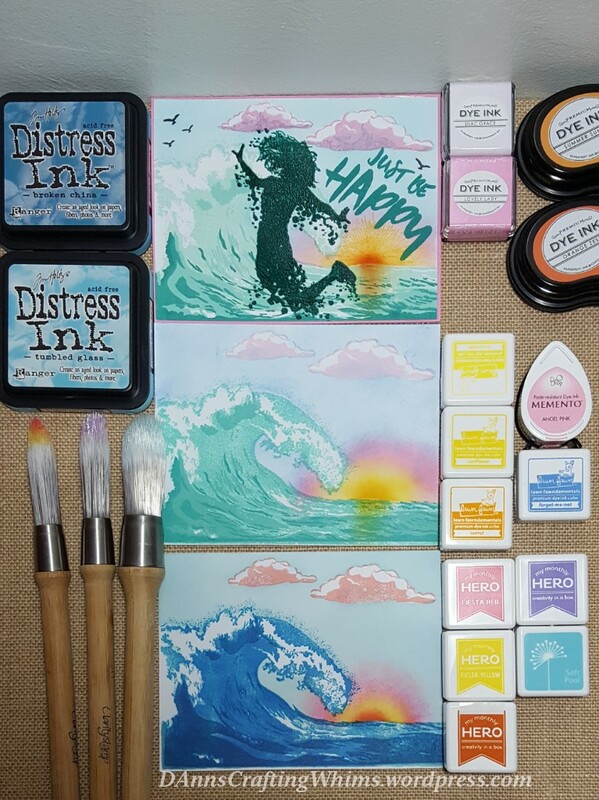 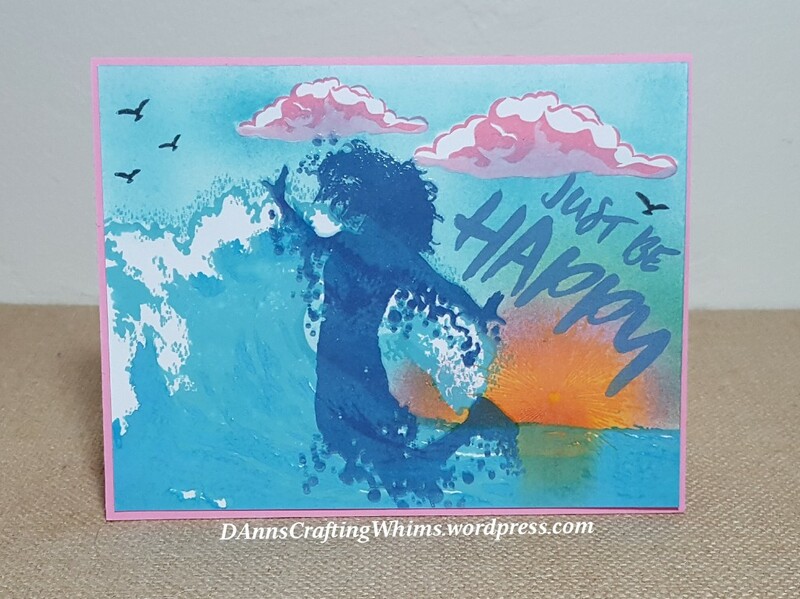 Veronica Zalis has put together a special blog hop: Stamping for Autism Awareness – you can read all about it HERE. 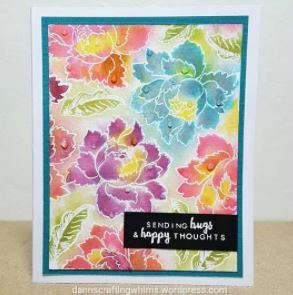 I have several friends with precious autistic children and they all could use encouragement and support! 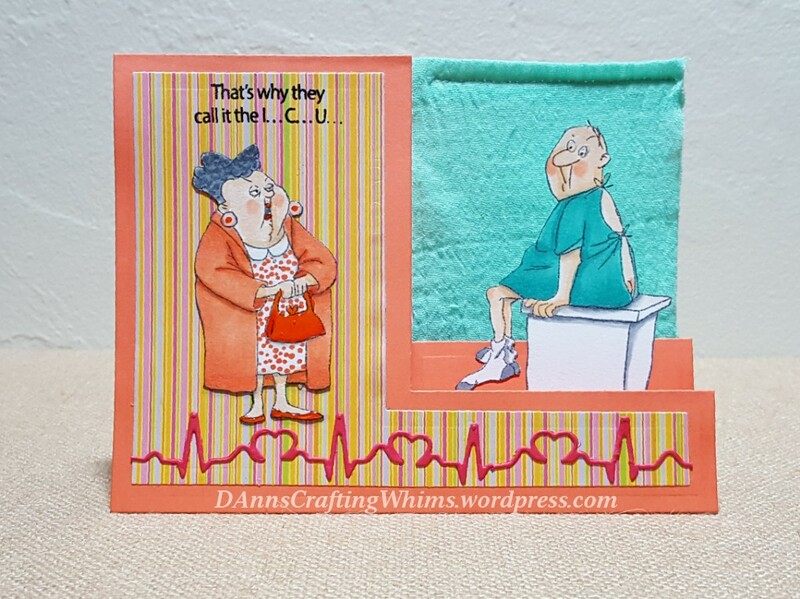 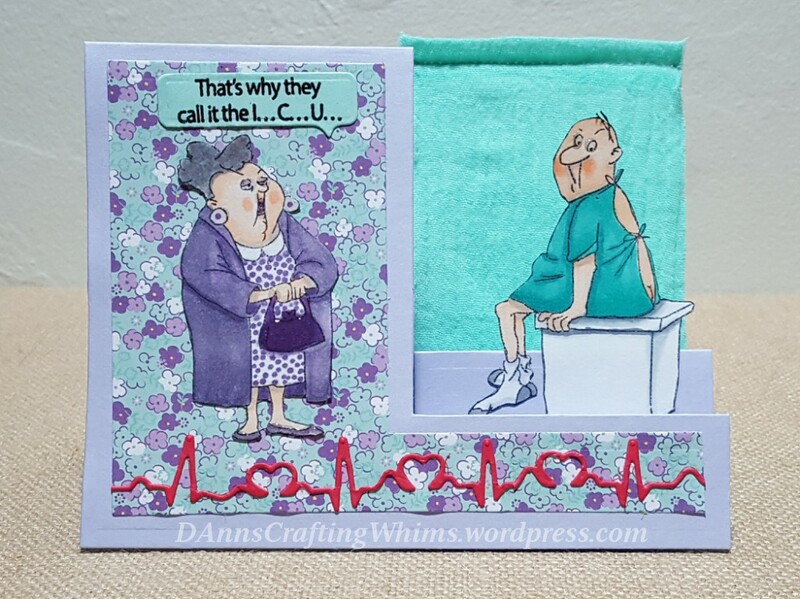 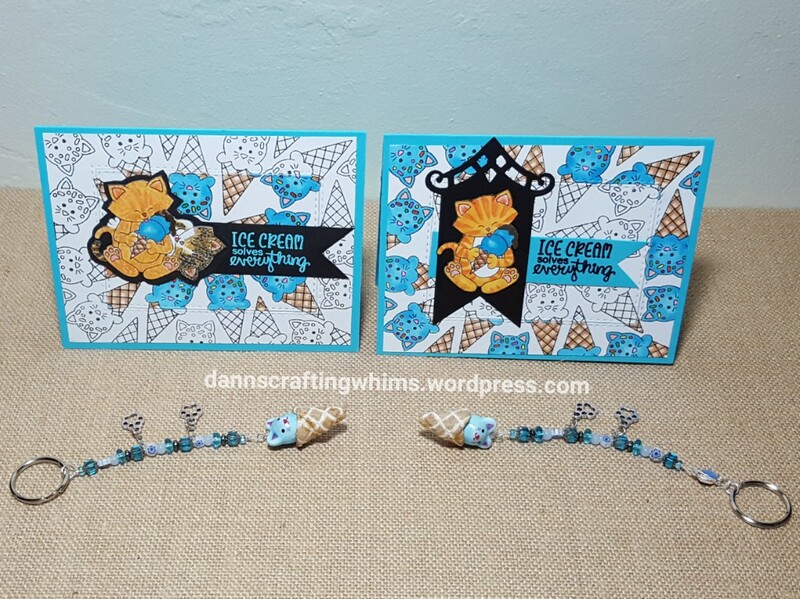 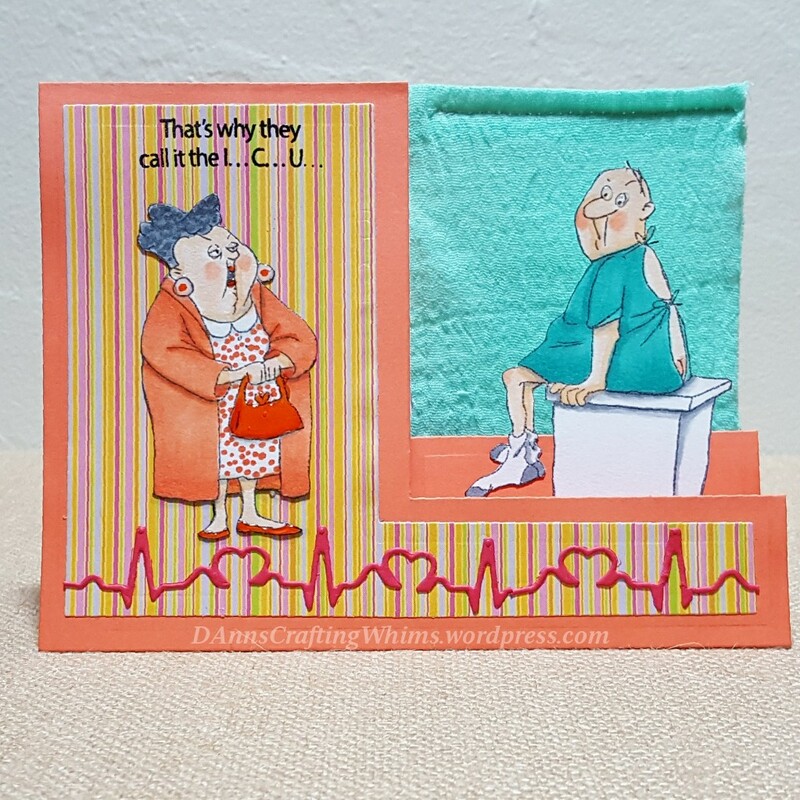 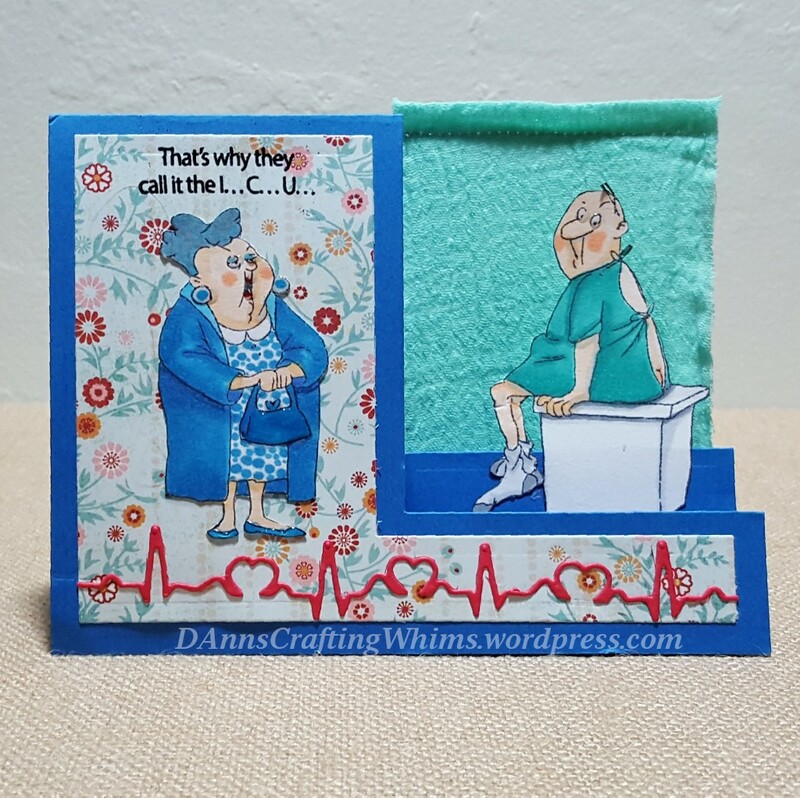 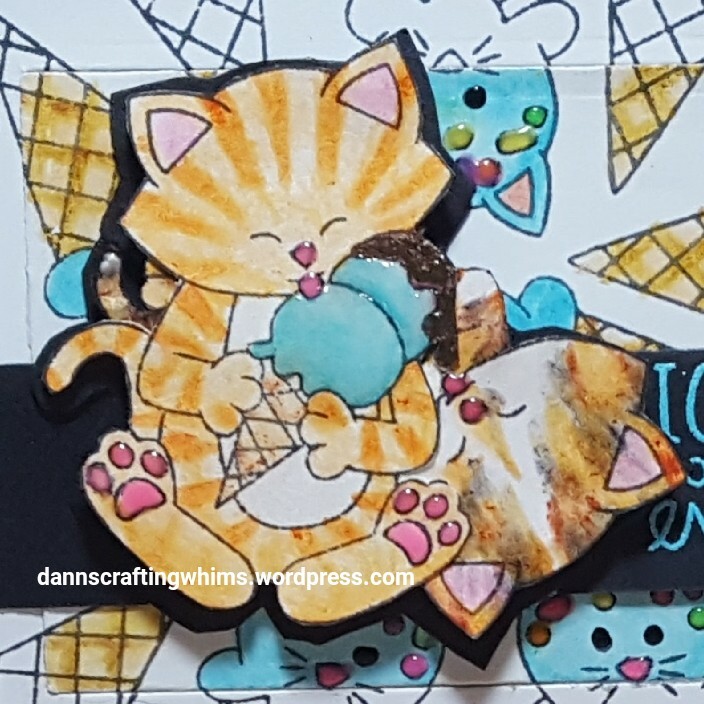 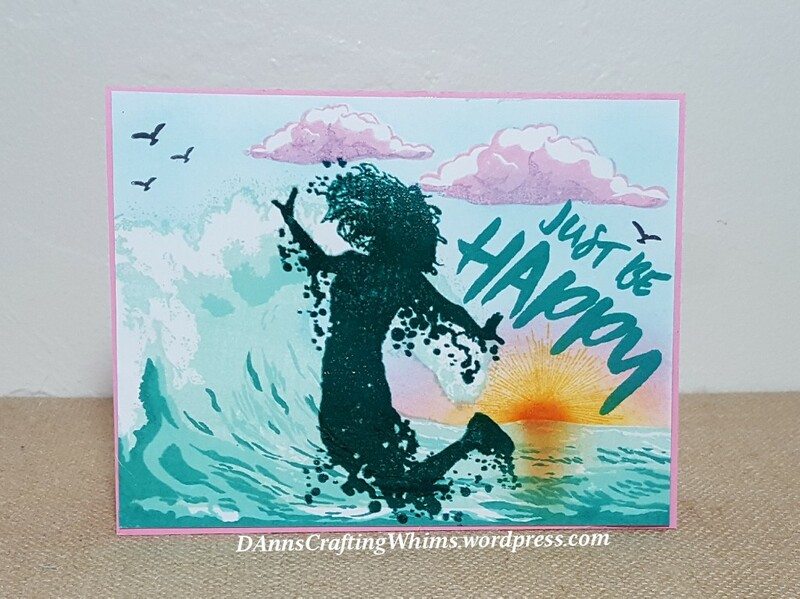 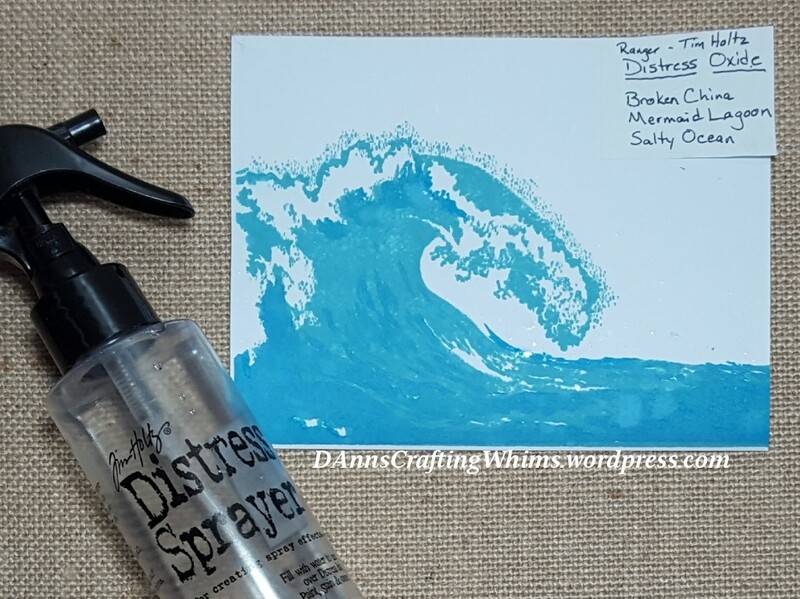 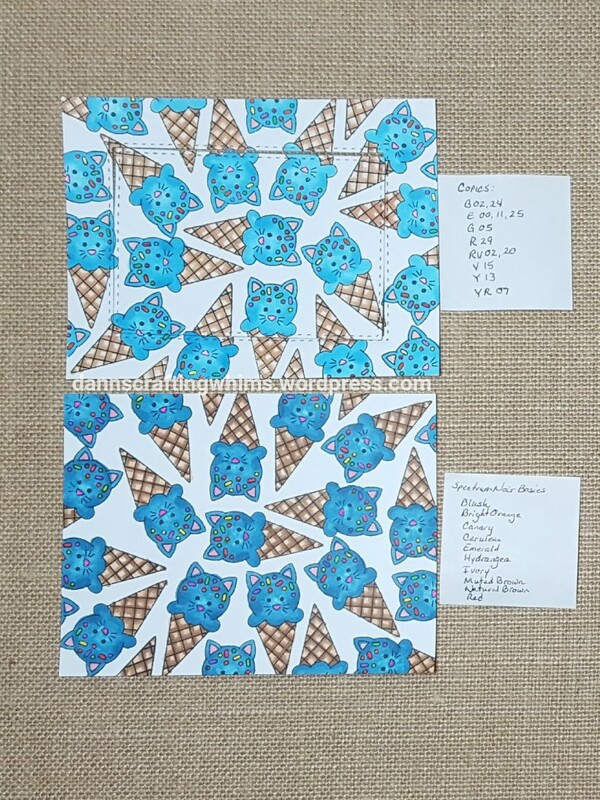 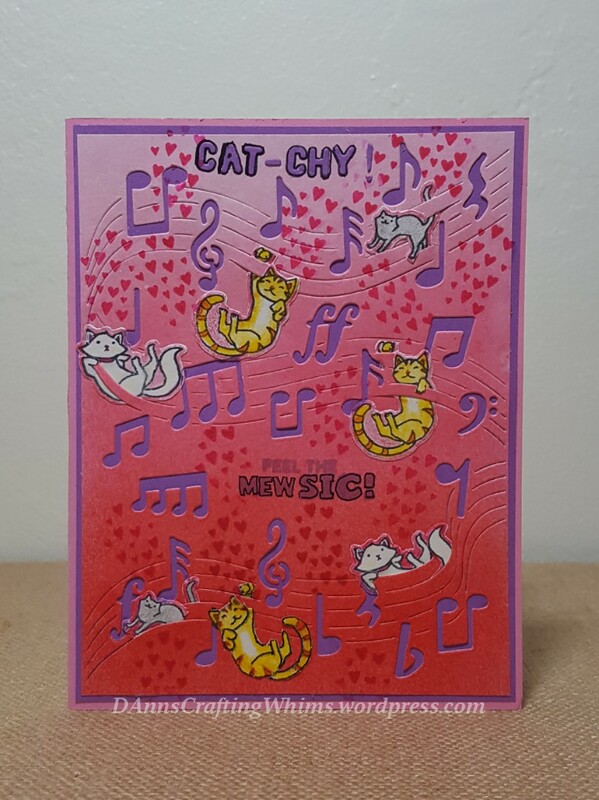 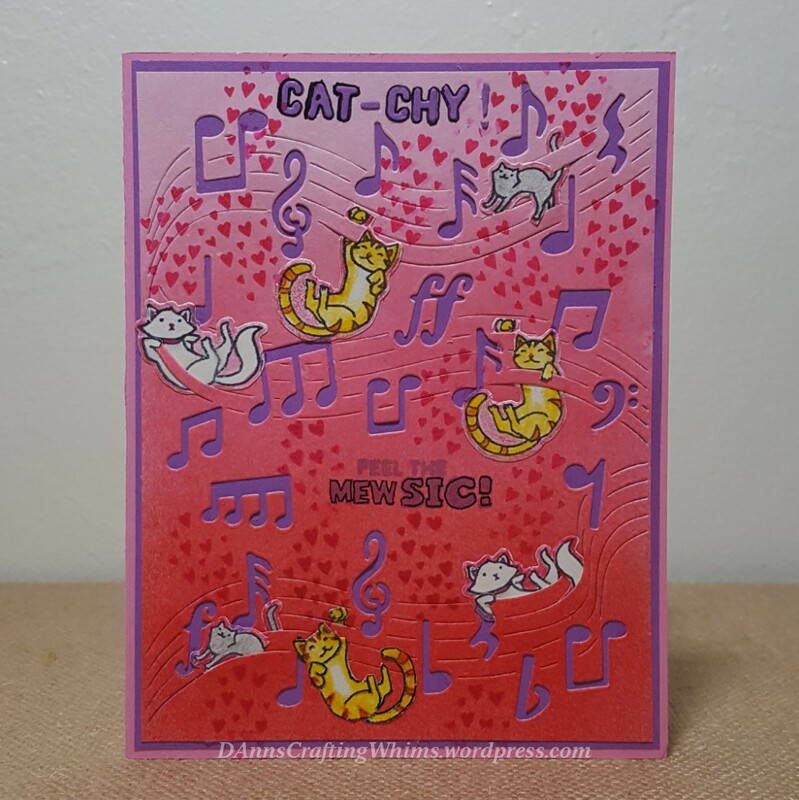 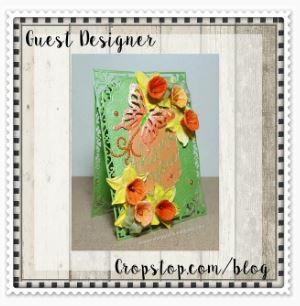 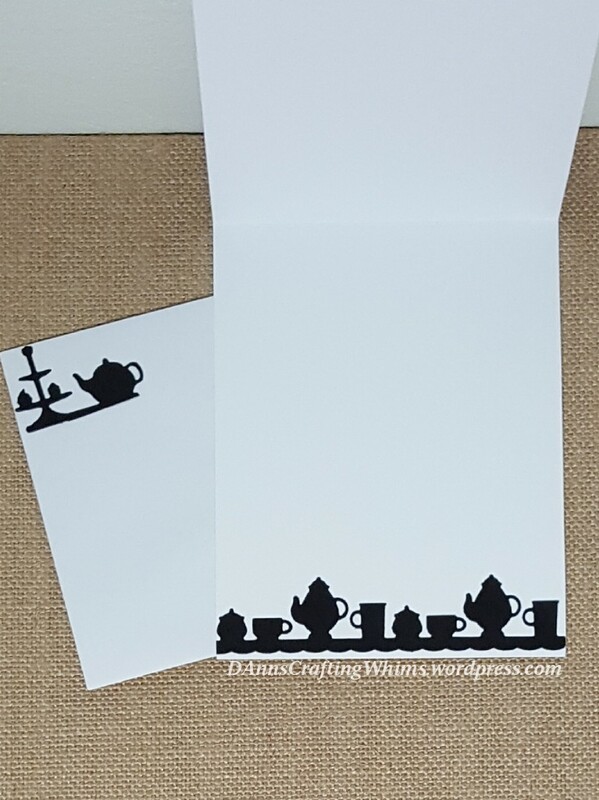 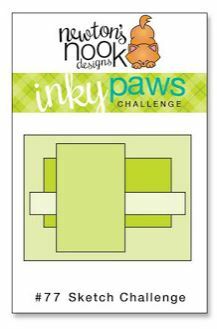 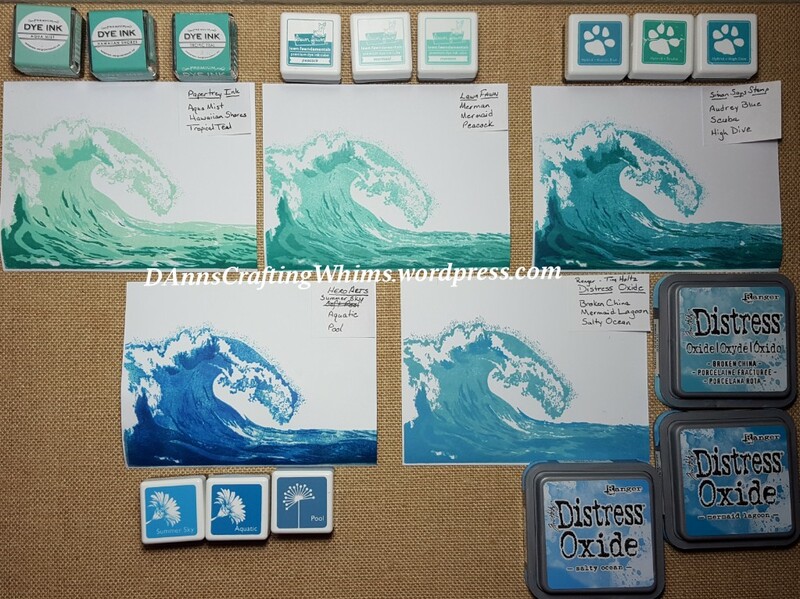 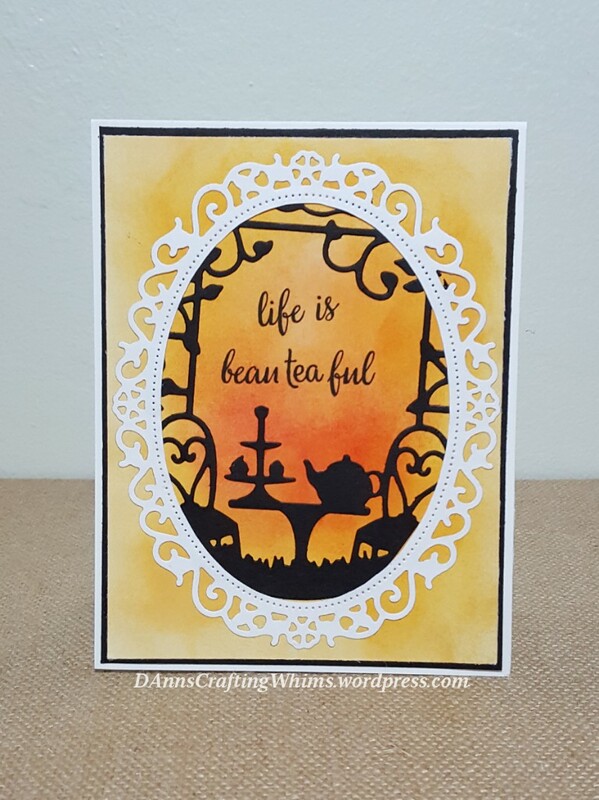 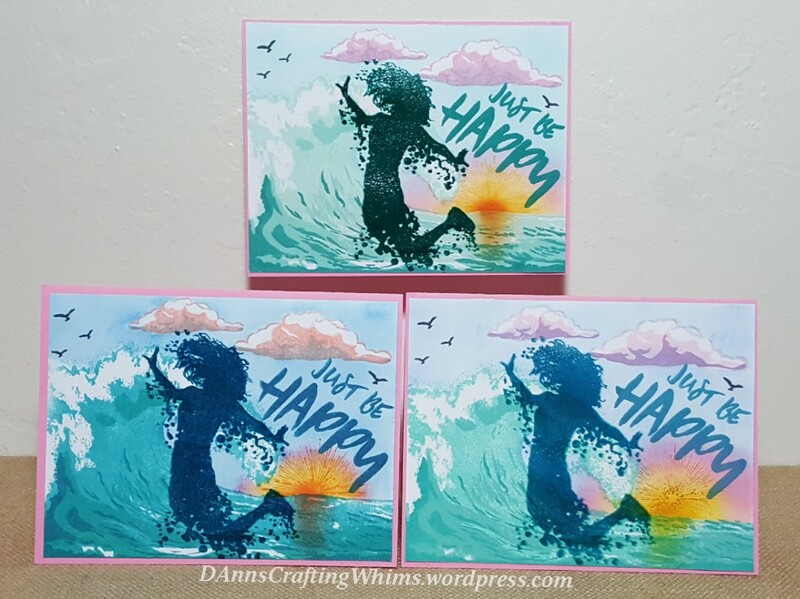 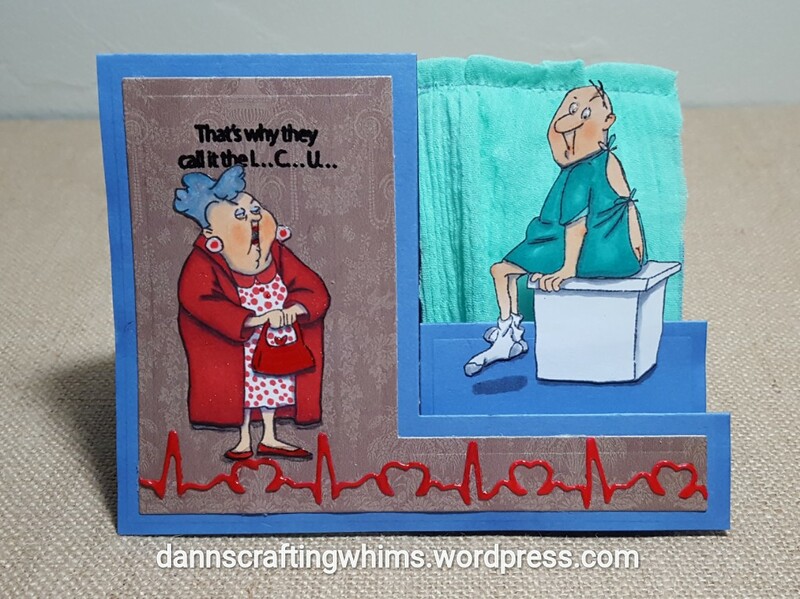 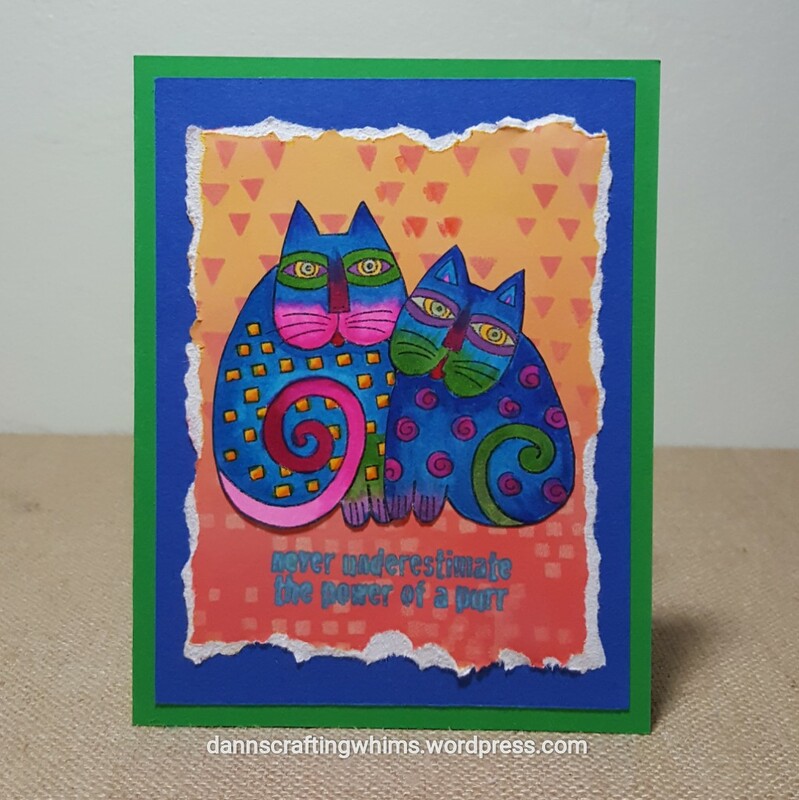 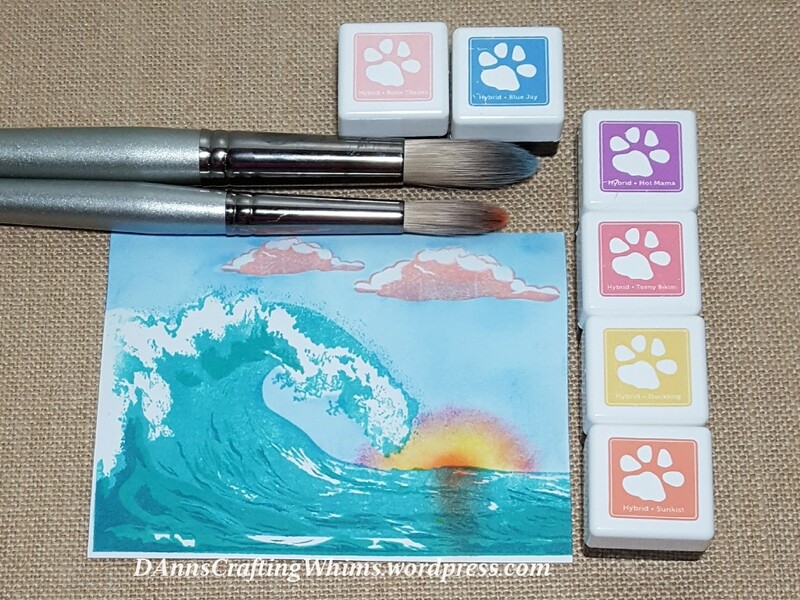 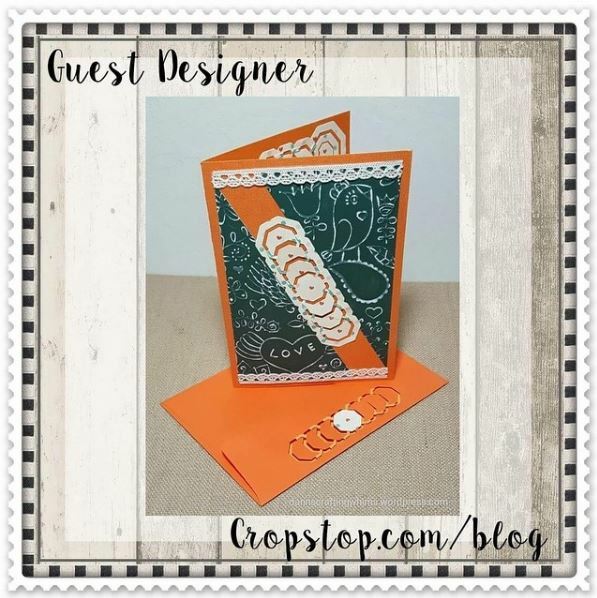 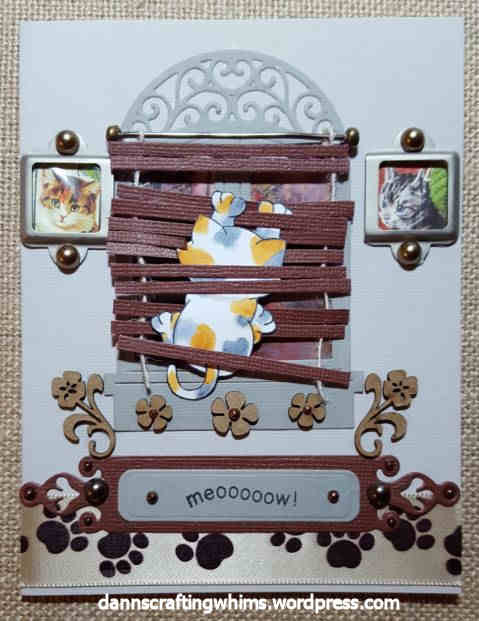 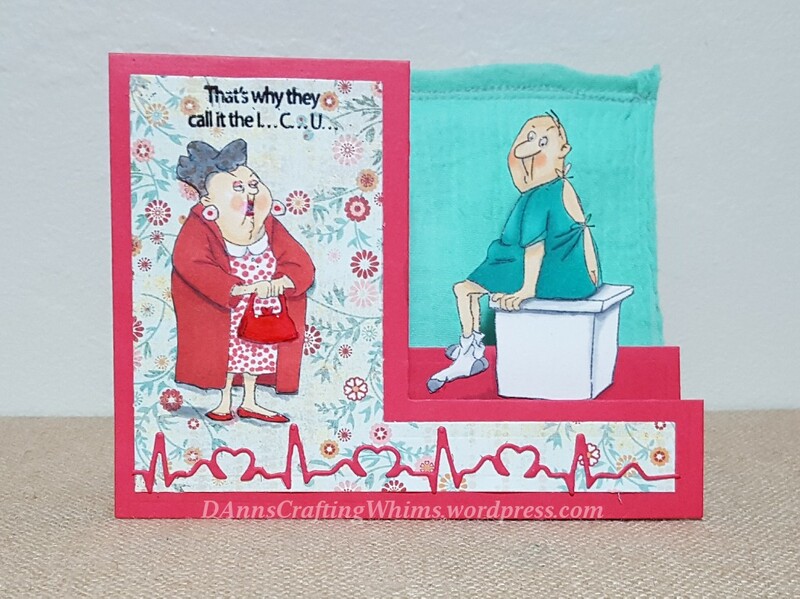 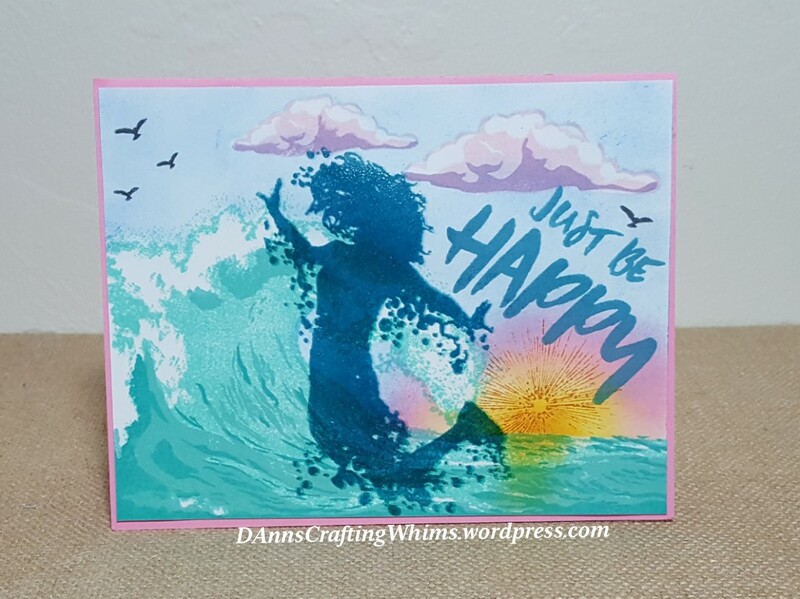 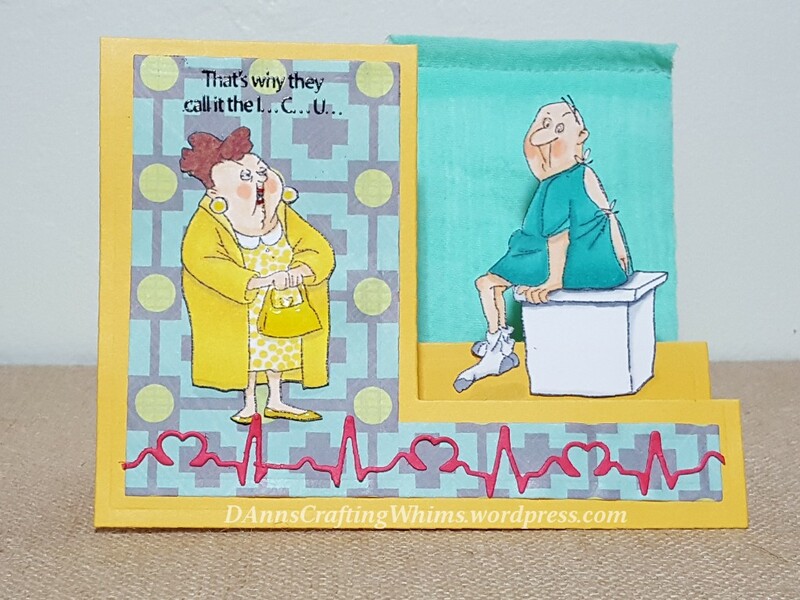 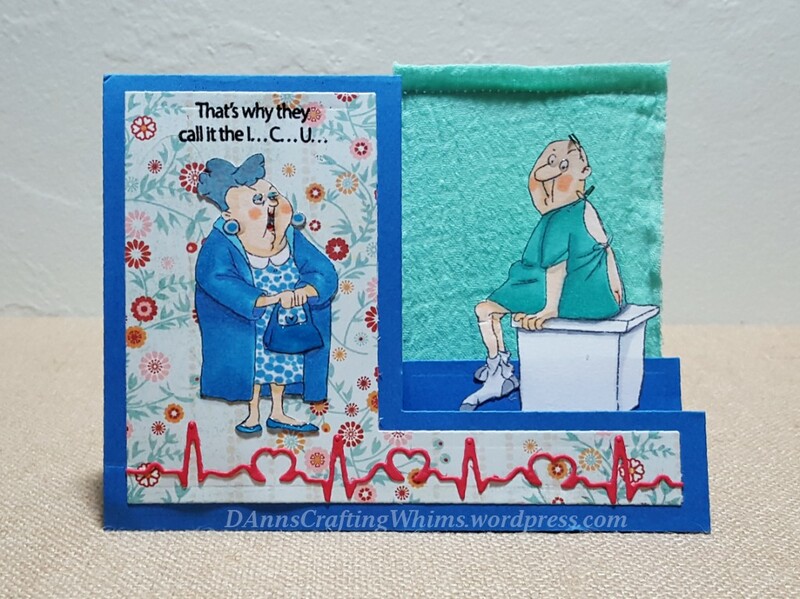 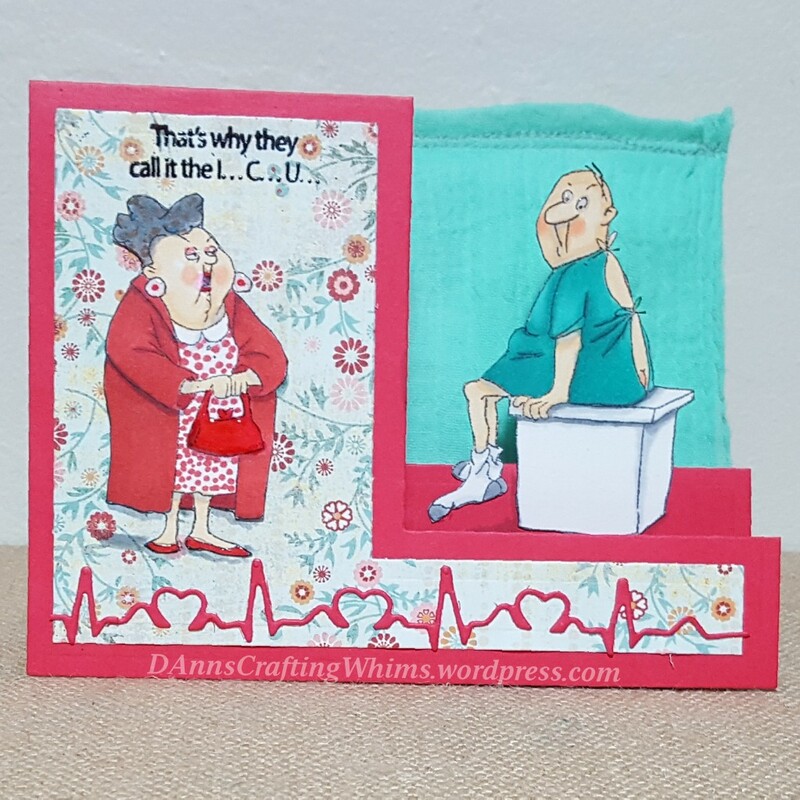 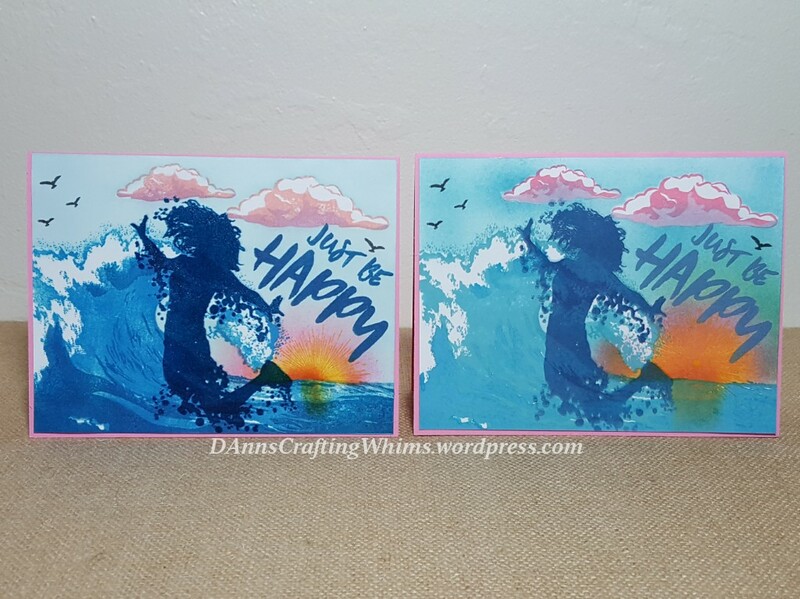 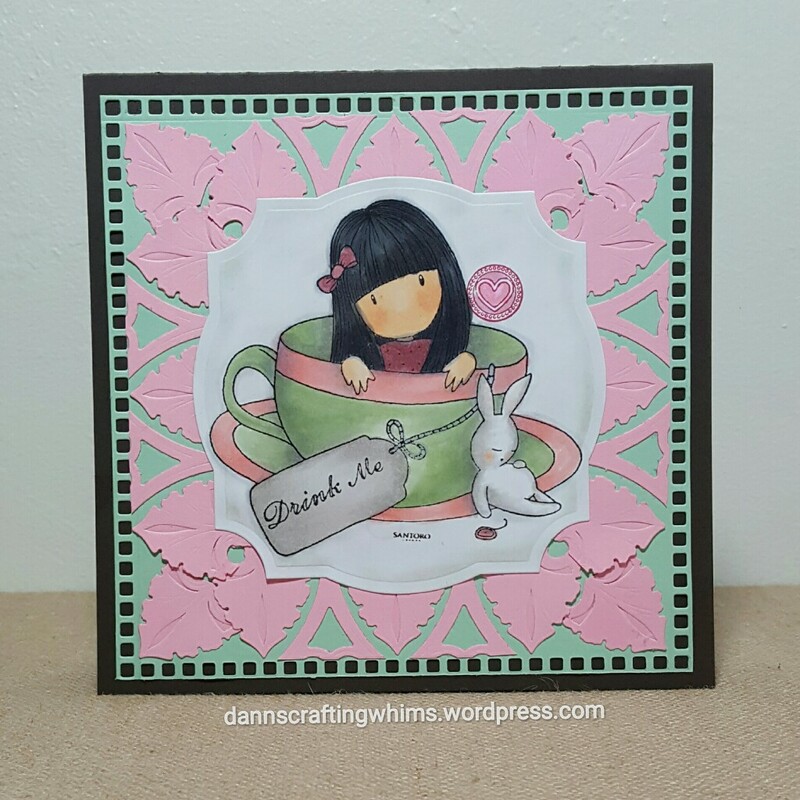 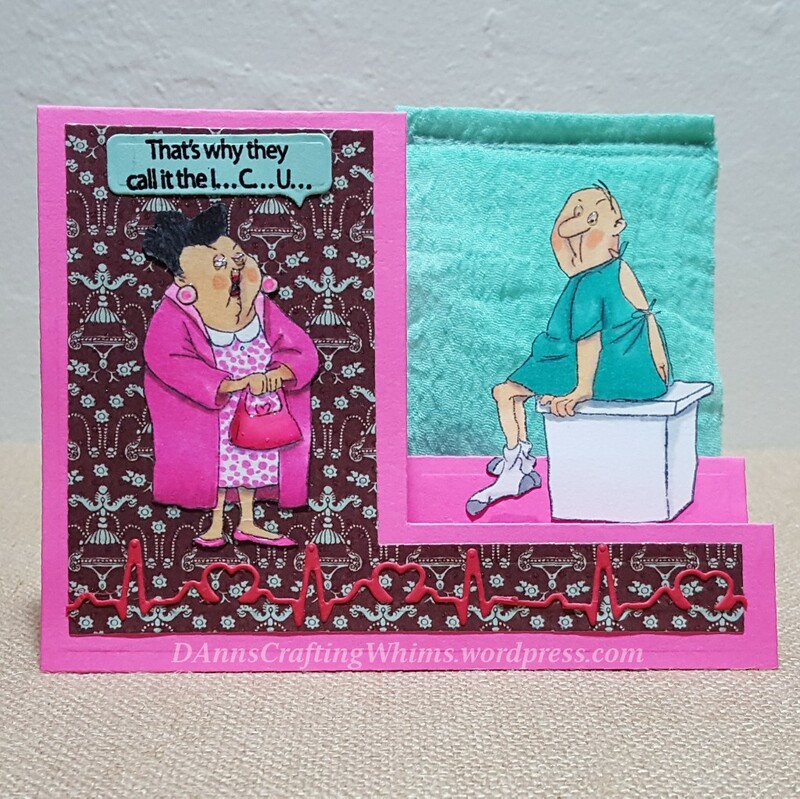 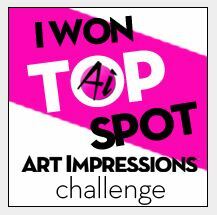 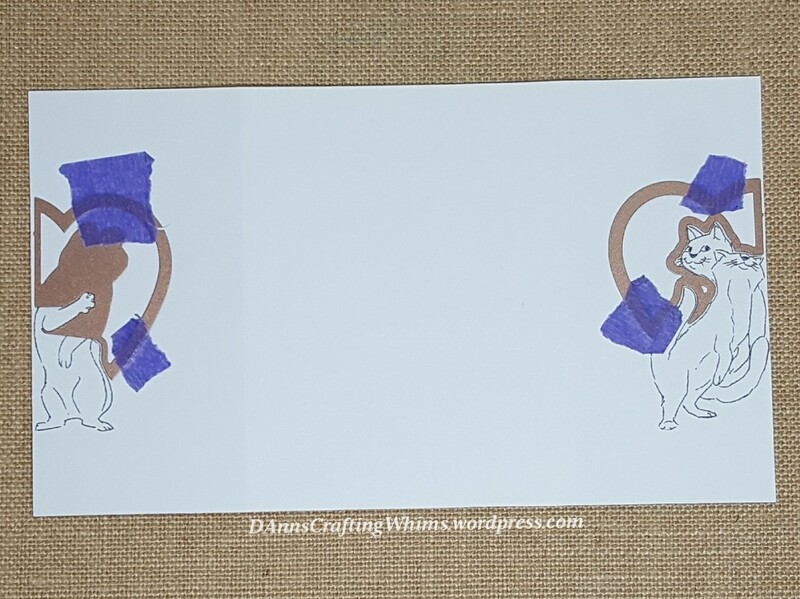 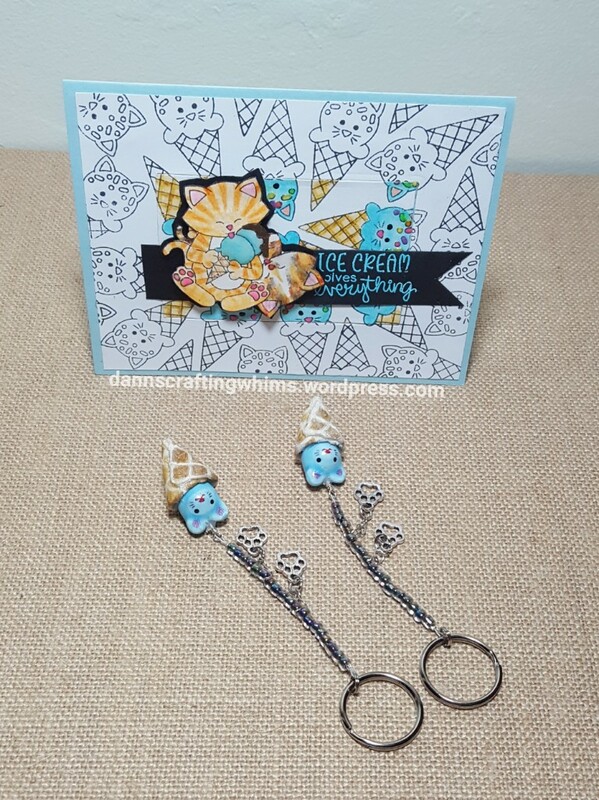 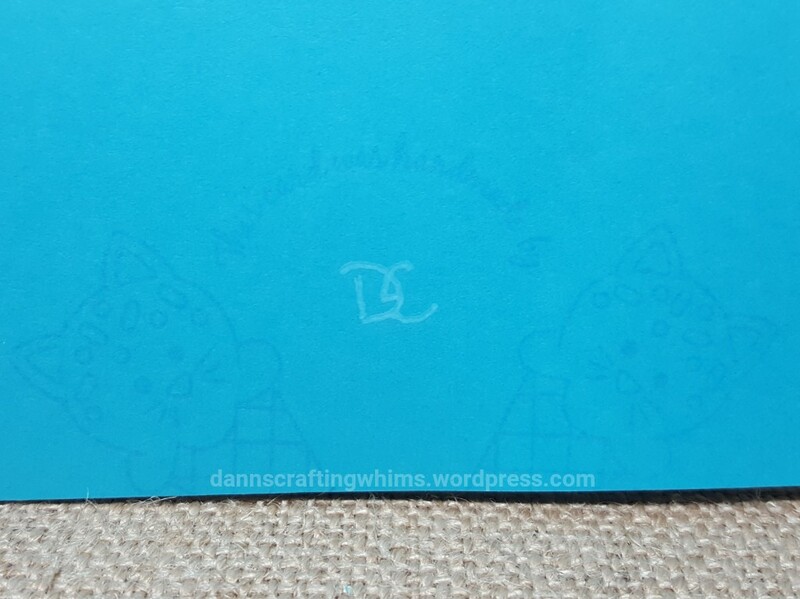 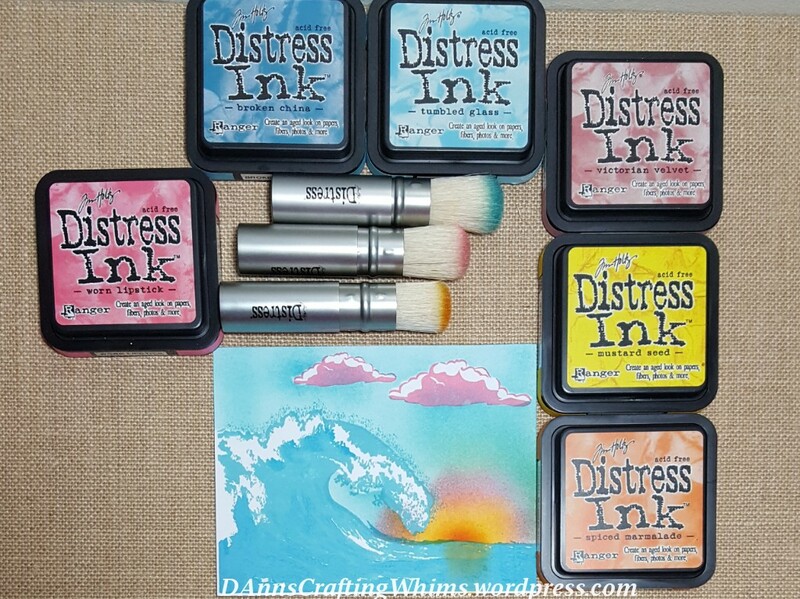 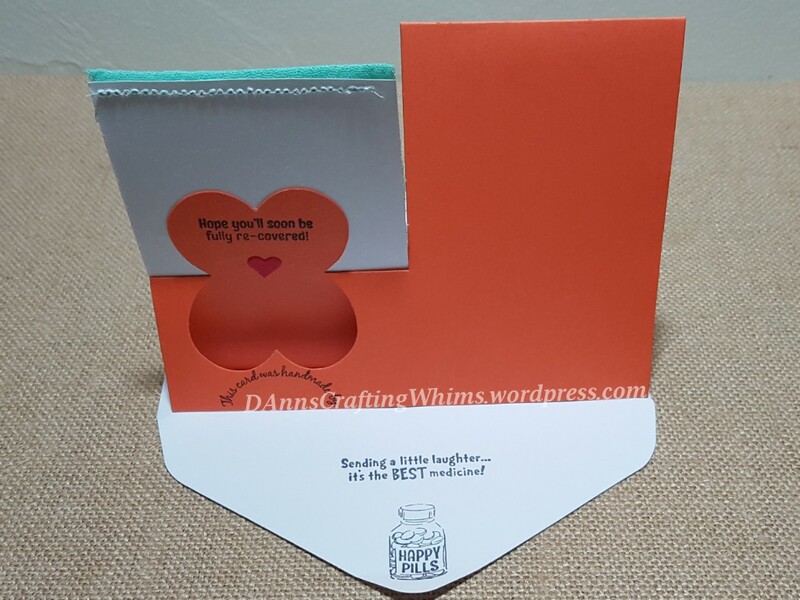 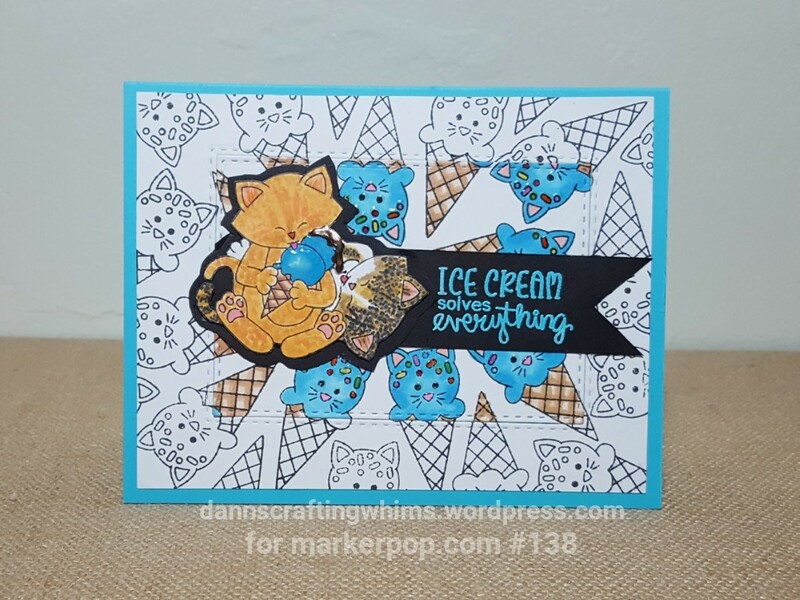 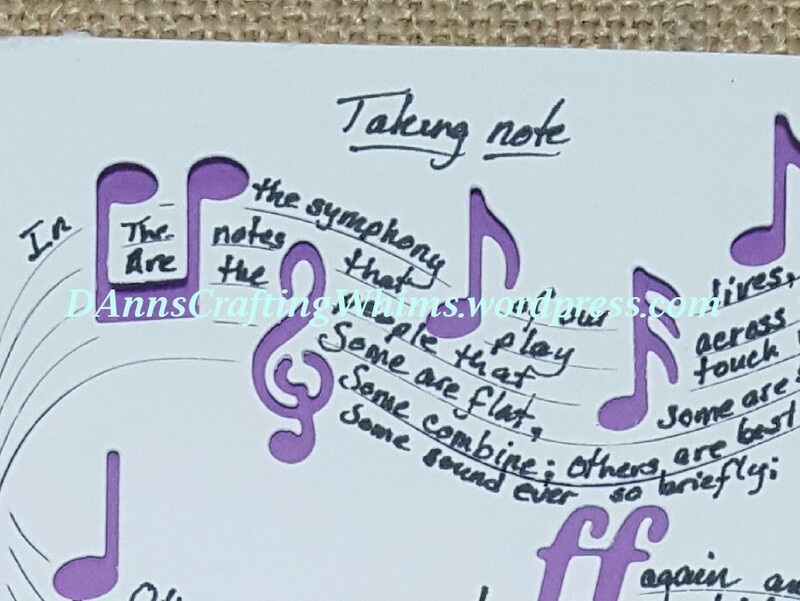 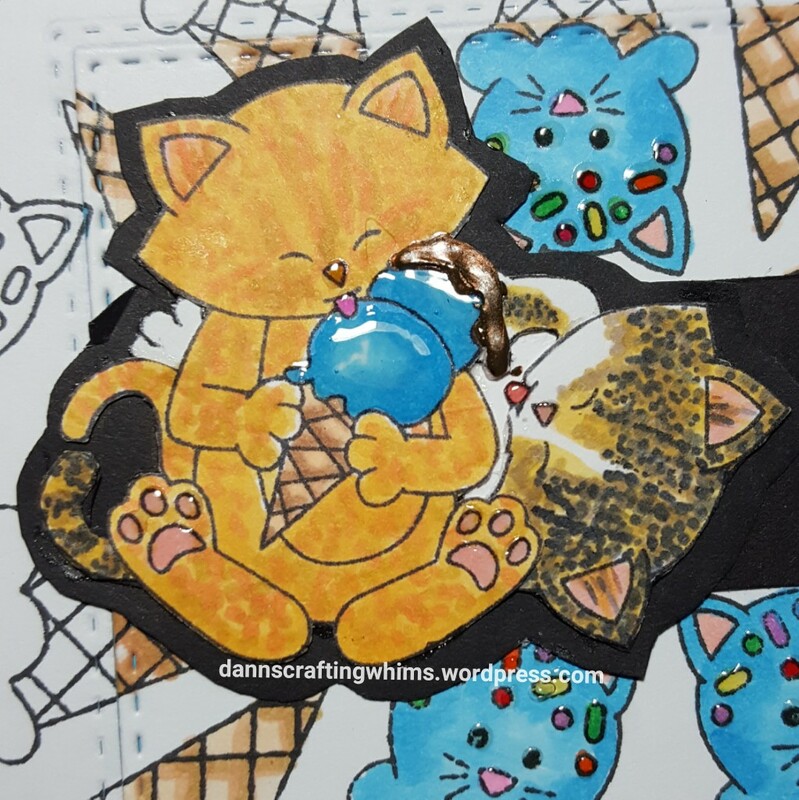 Simon Says Stamp’s Wednesday Challenge this week is A Trio of Something. 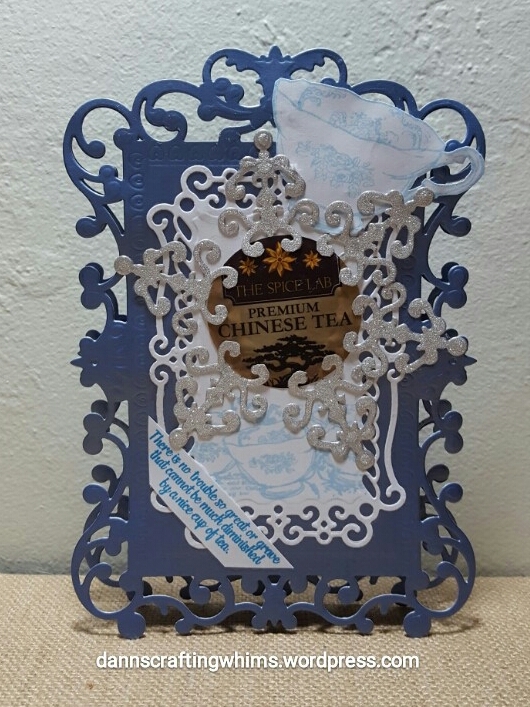 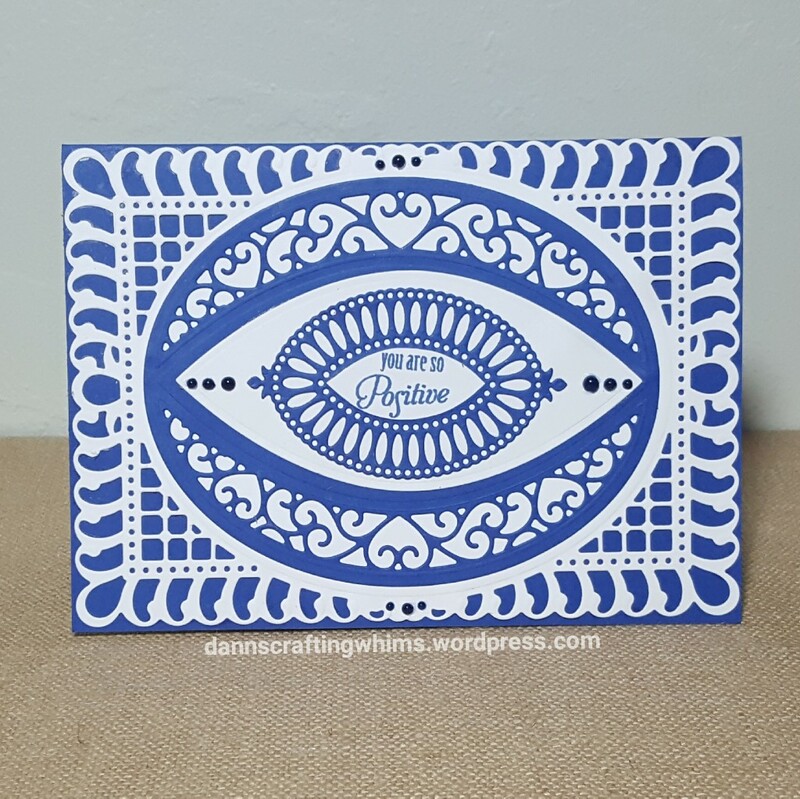 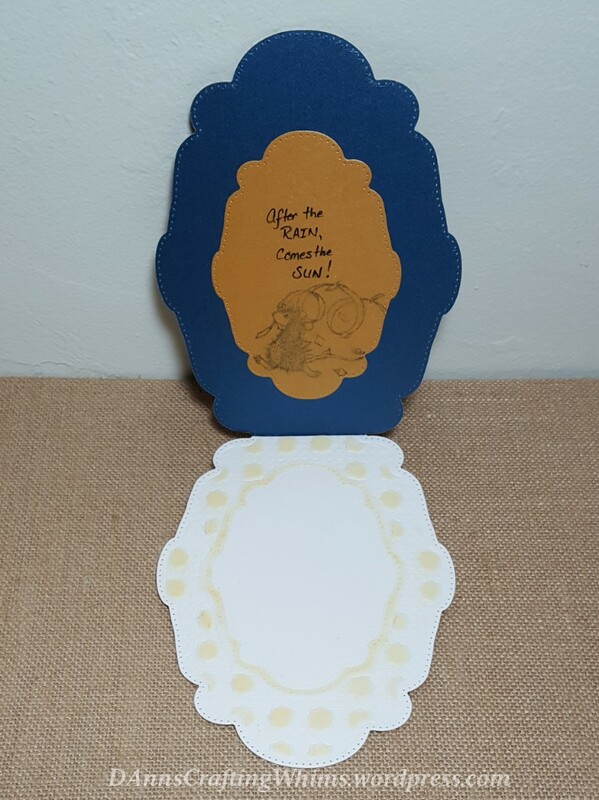 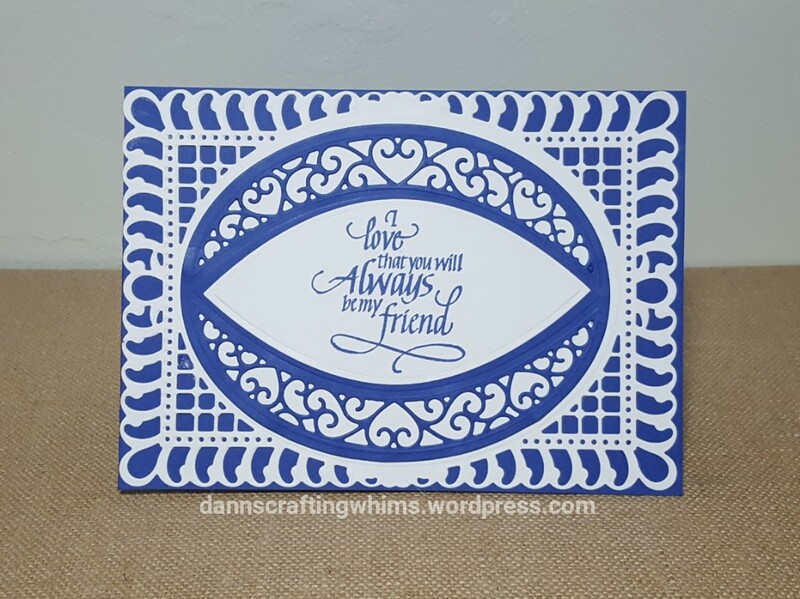 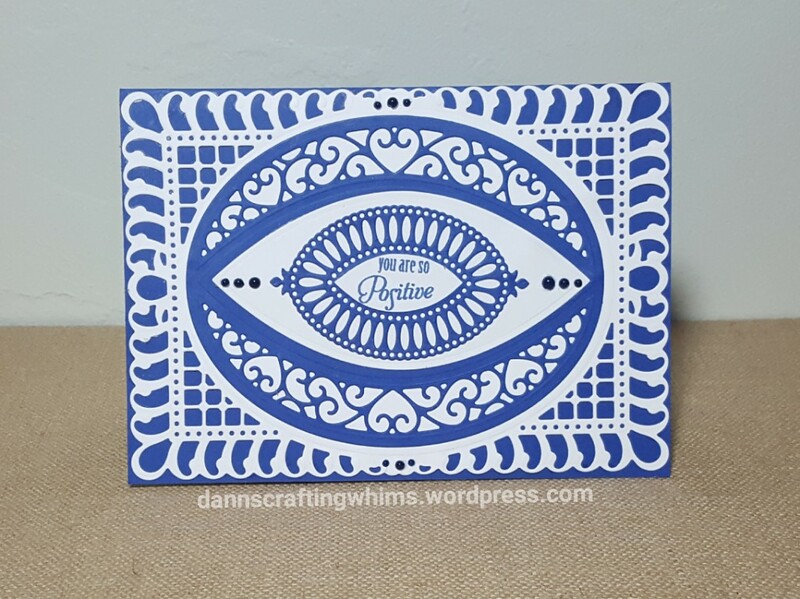 I used three layers of blue and three layers of white cardstock to create this card and put a few trios of pearl dots on as accents. 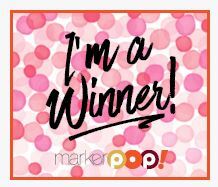 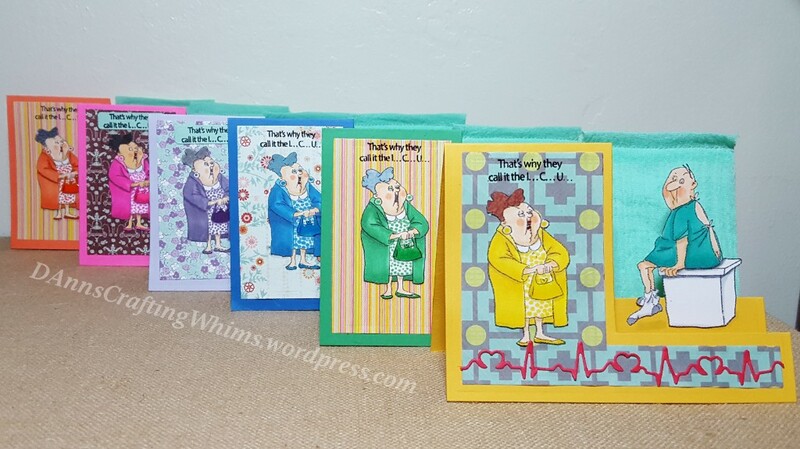 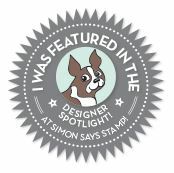 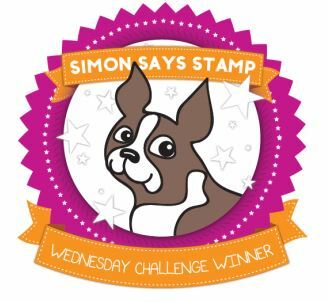 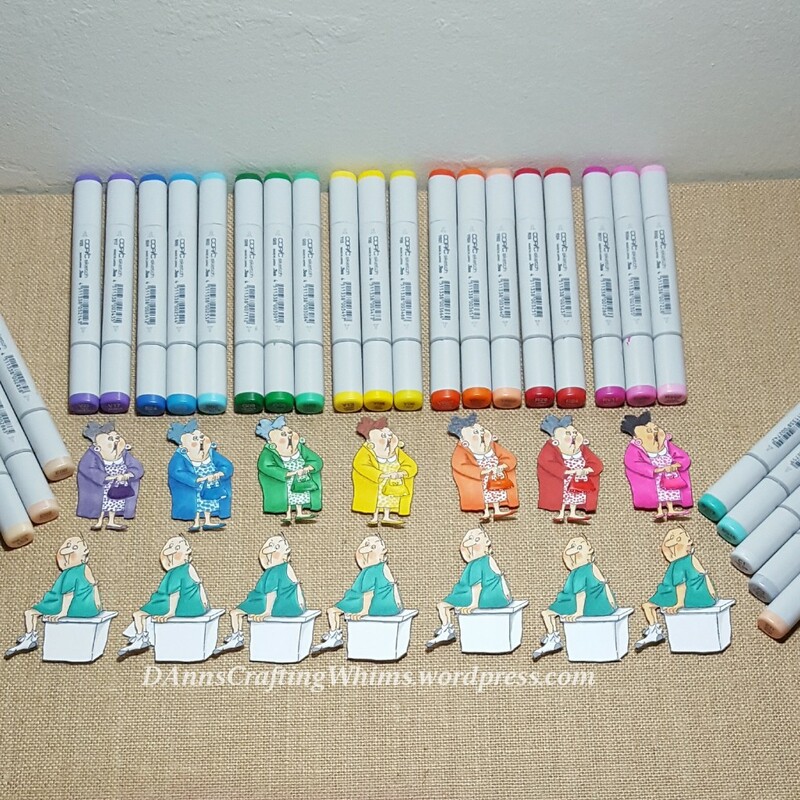 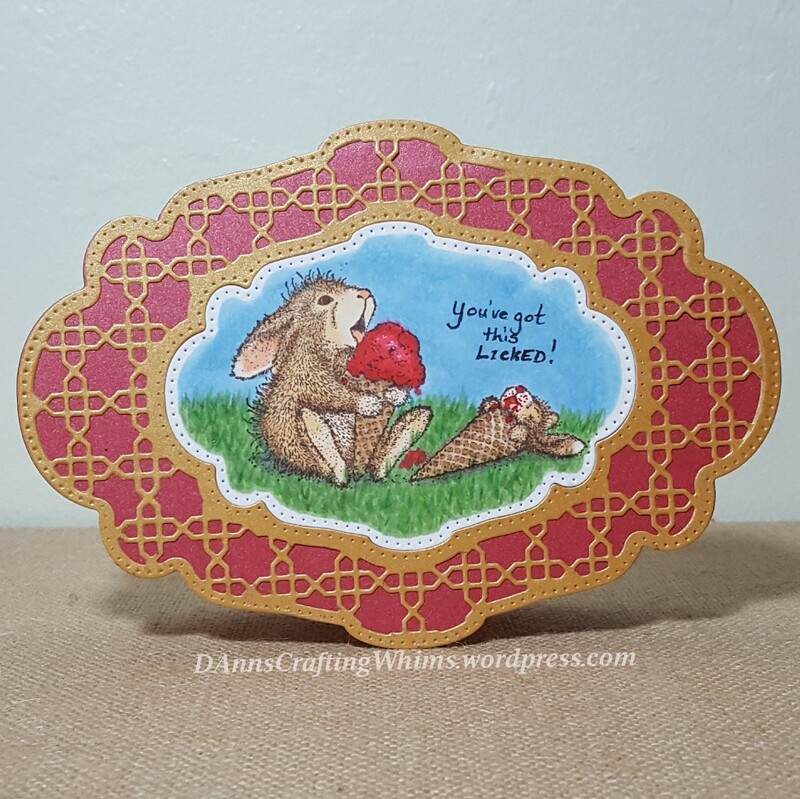 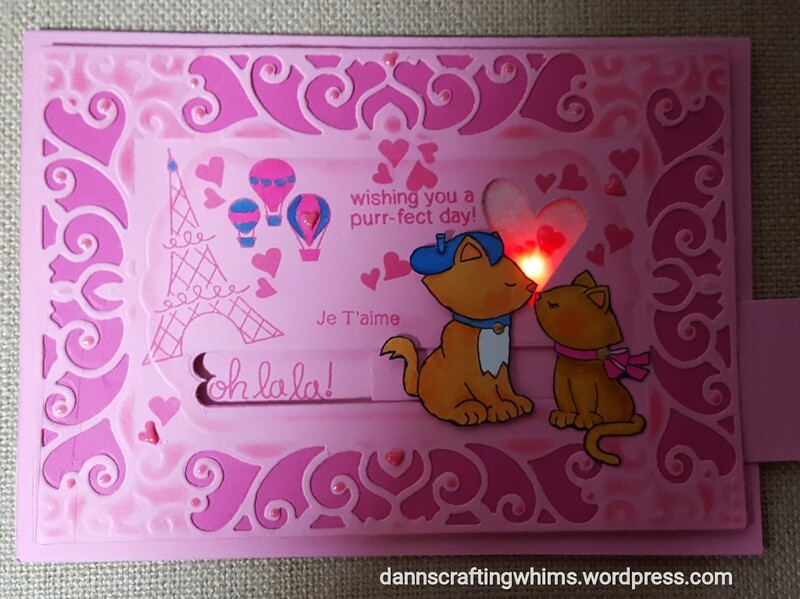 Congrats to Simon Says Stamp’s Monday Challenge on their 9th Anniversary, too! 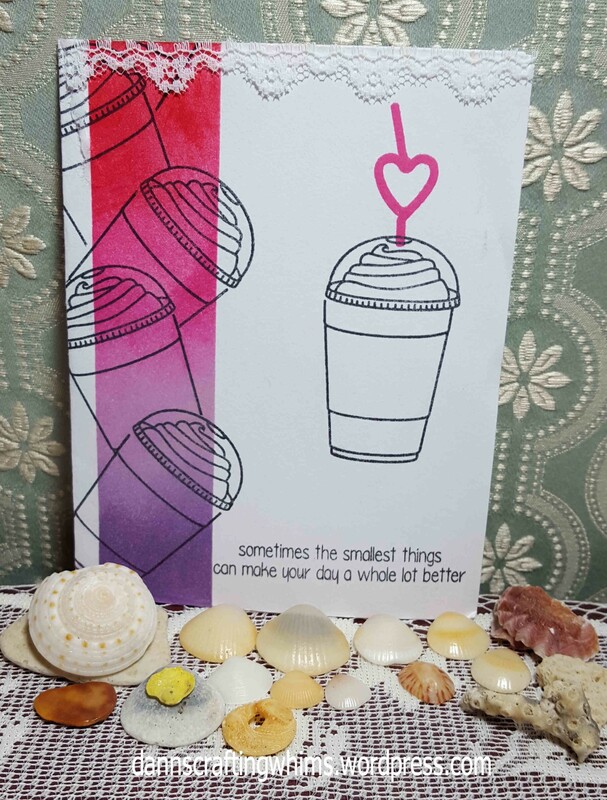 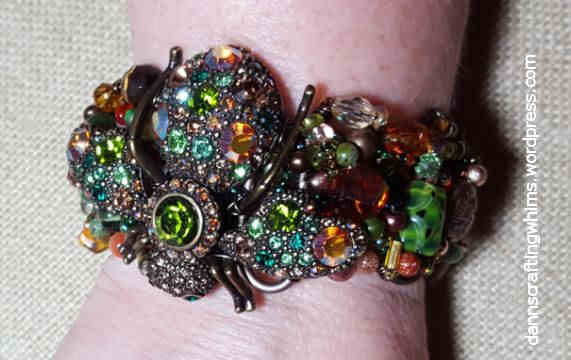 Thank you so much for stopping by… have a lovely day! 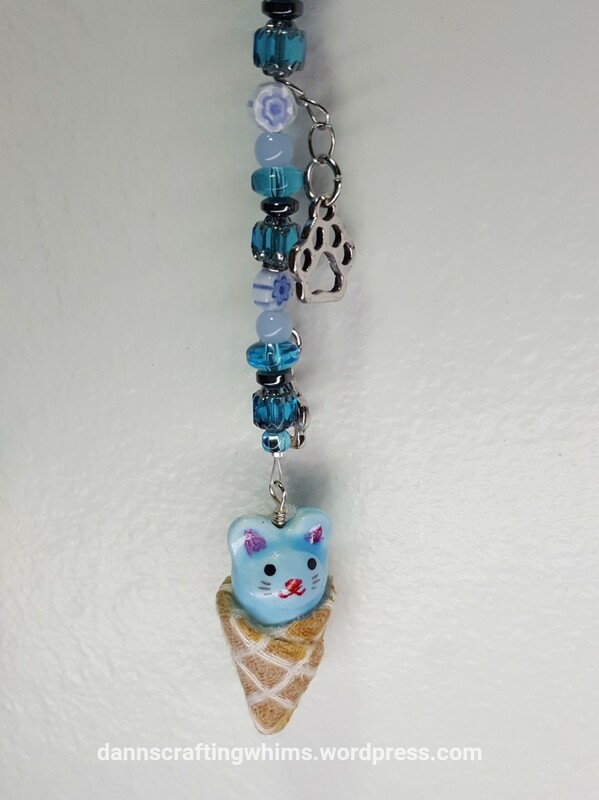 You might also note that his pom-pom is flocked. 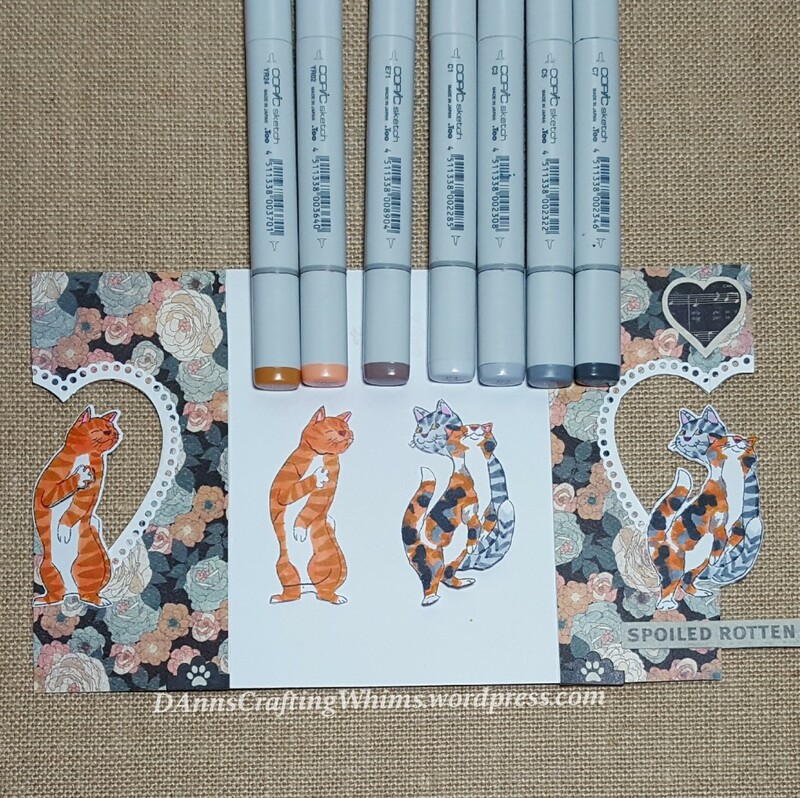 To avoid cutting the whiskers, I used a Copic to match my blended background. 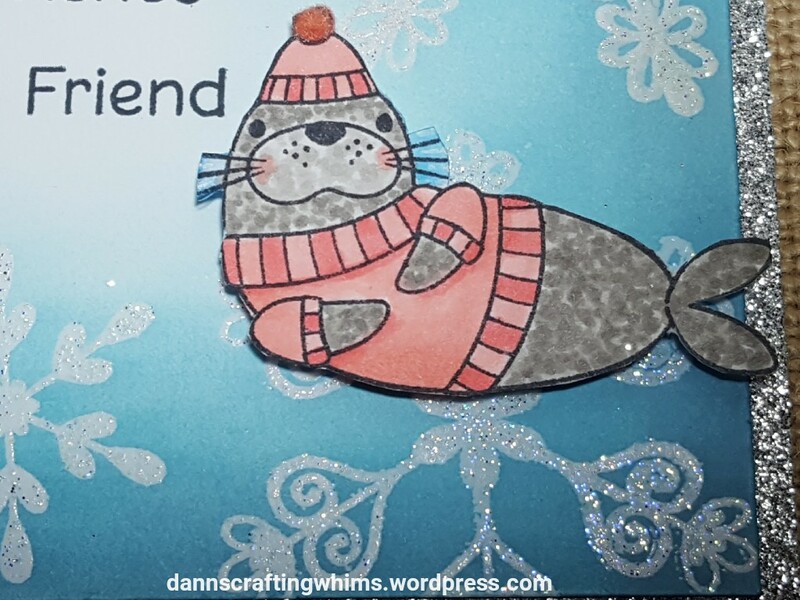 We seem to be on a trend here… first lazy cats, now a sea lion lyin’ around…. 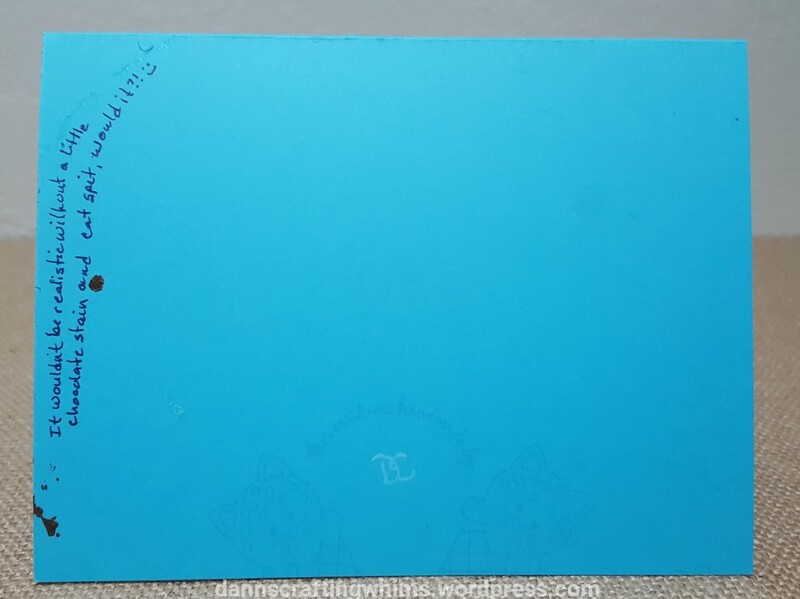 can you tell I’ve been stuck in bed most of the past 3 months?! 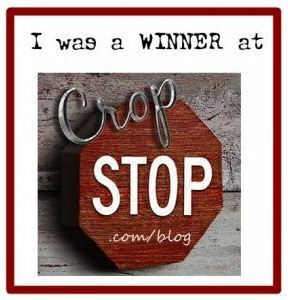 Not very Olympian. 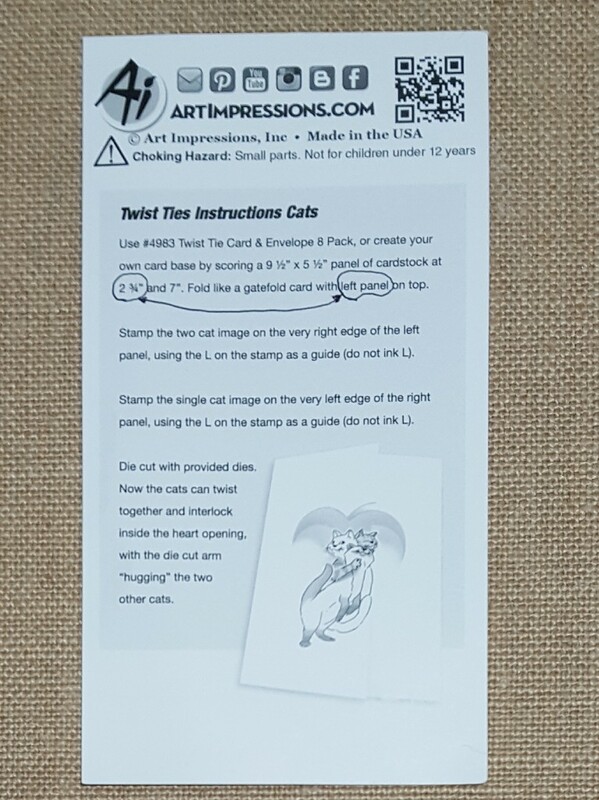 lol! 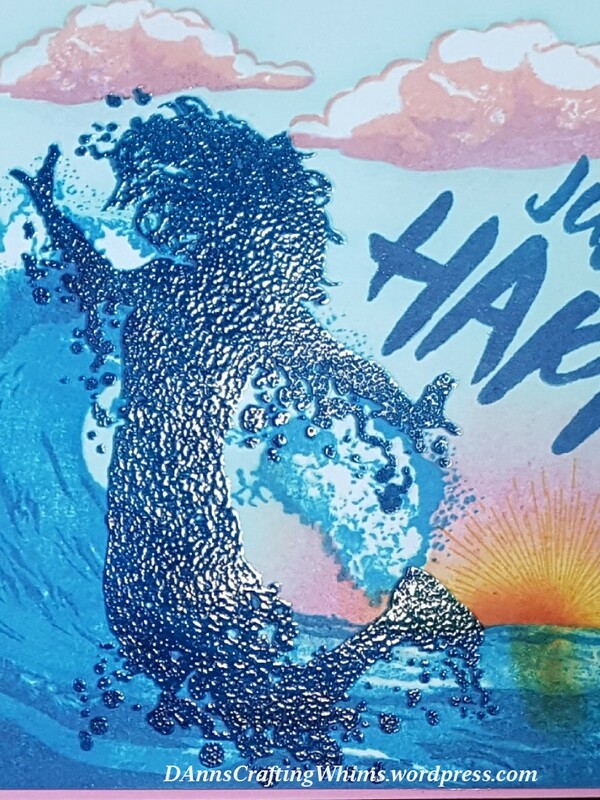 Event 3 is coming up next – don’t miss it!